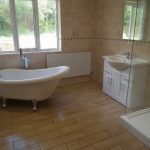 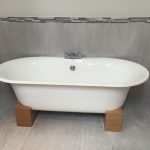 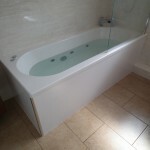 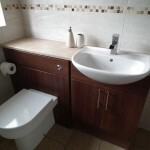 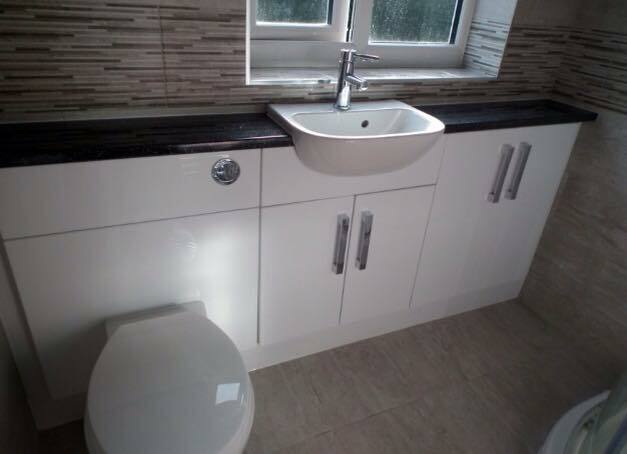 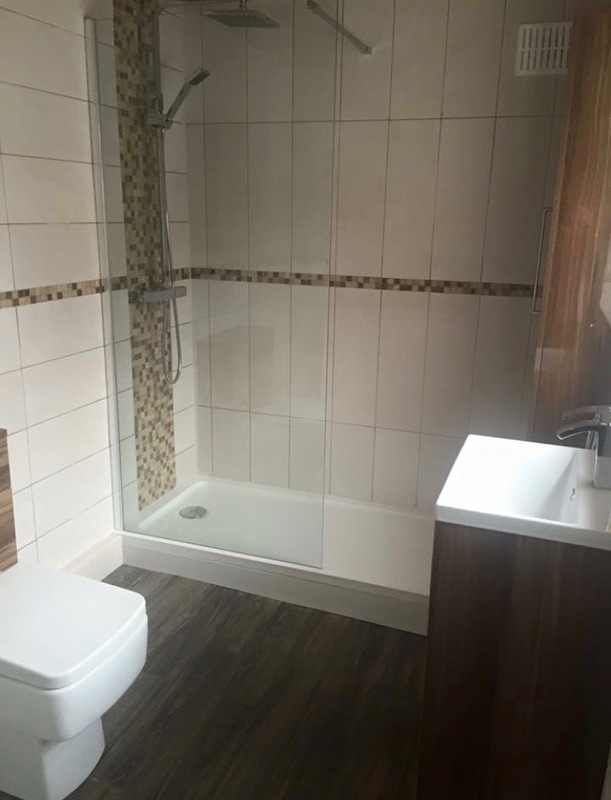 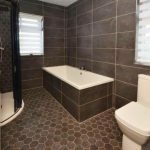 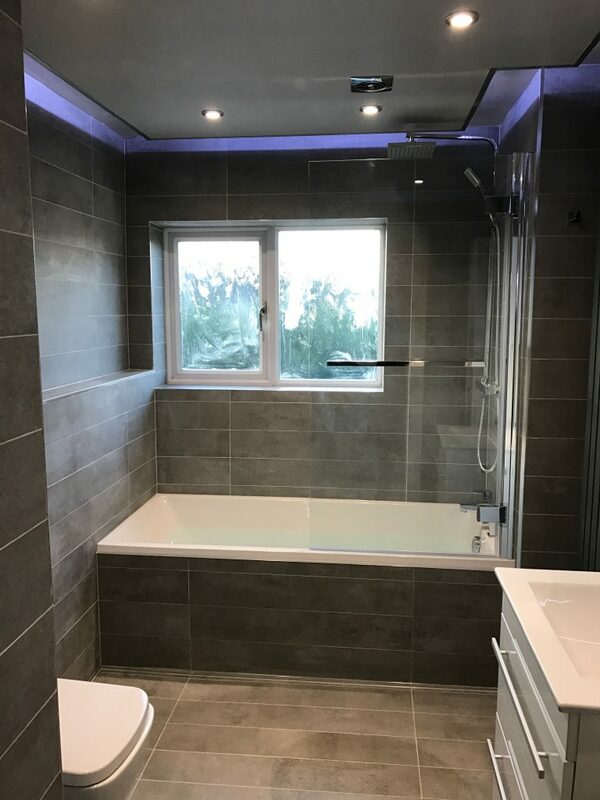 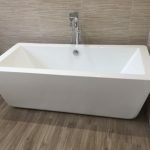 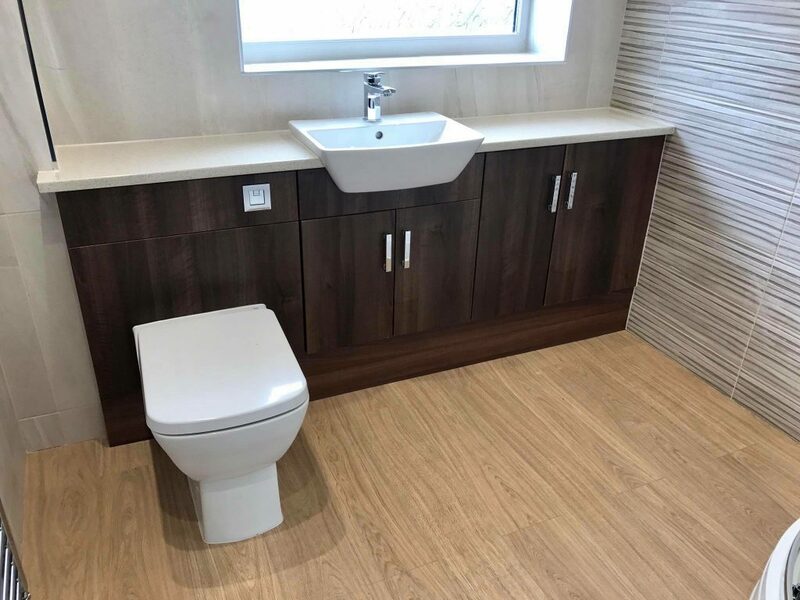 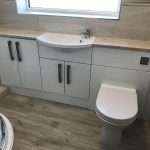 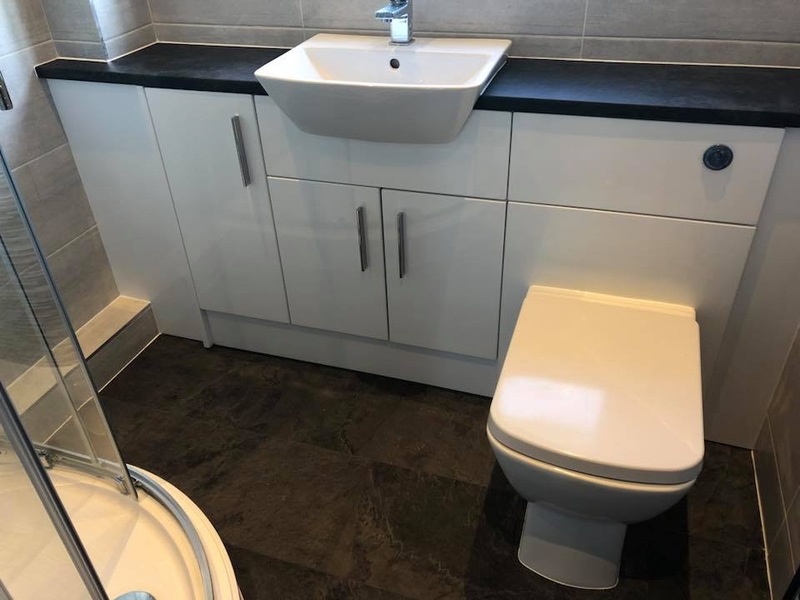 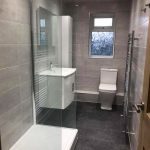 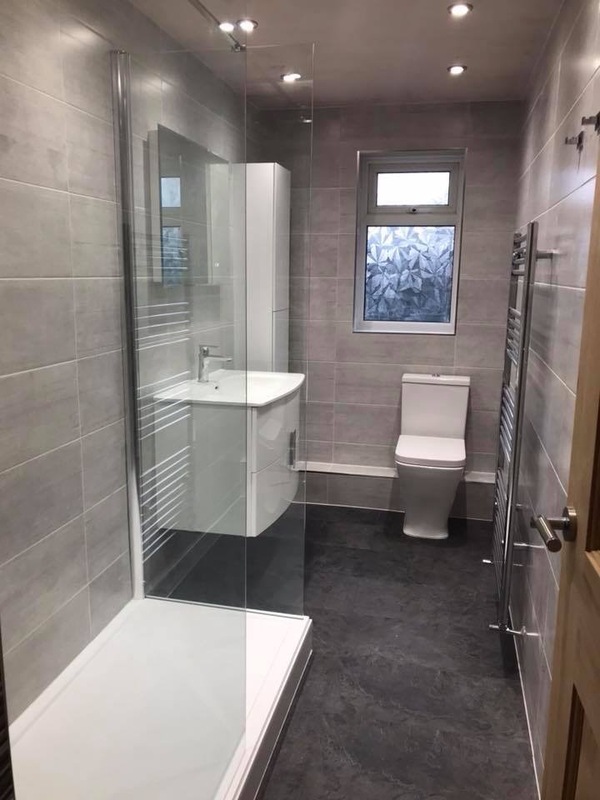 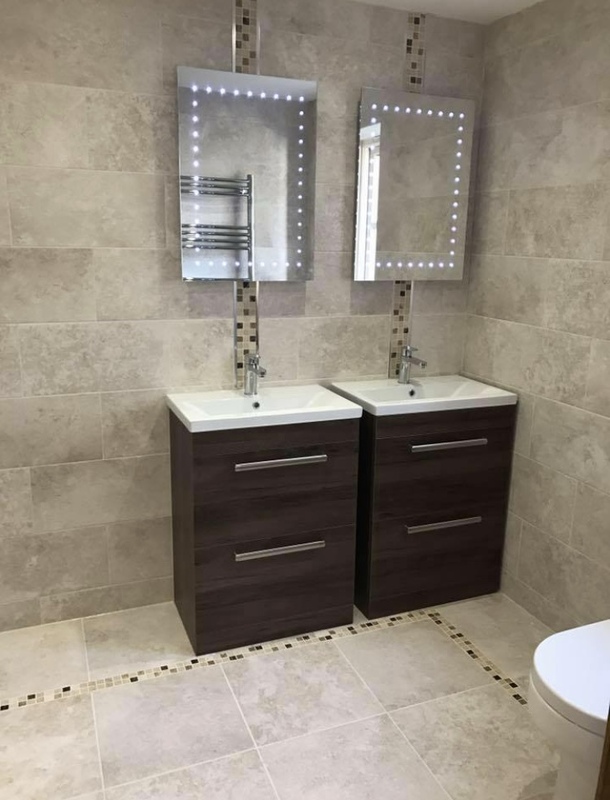 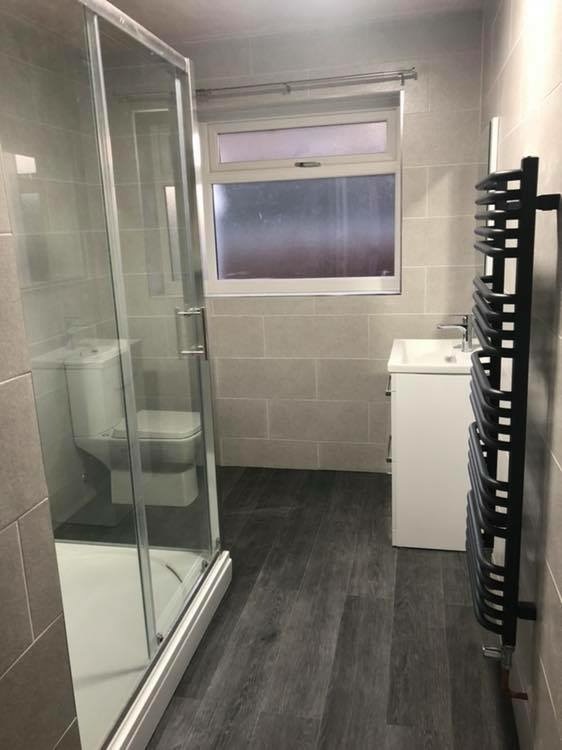 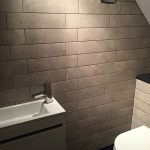 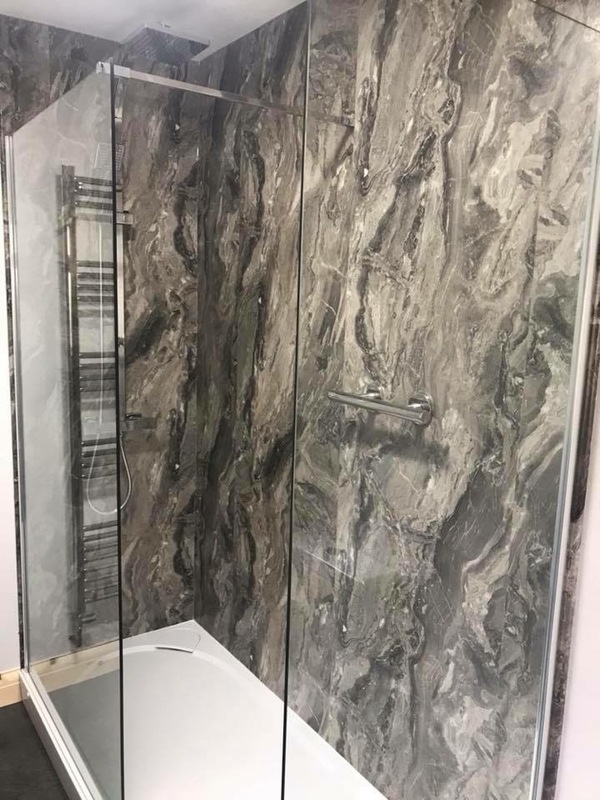 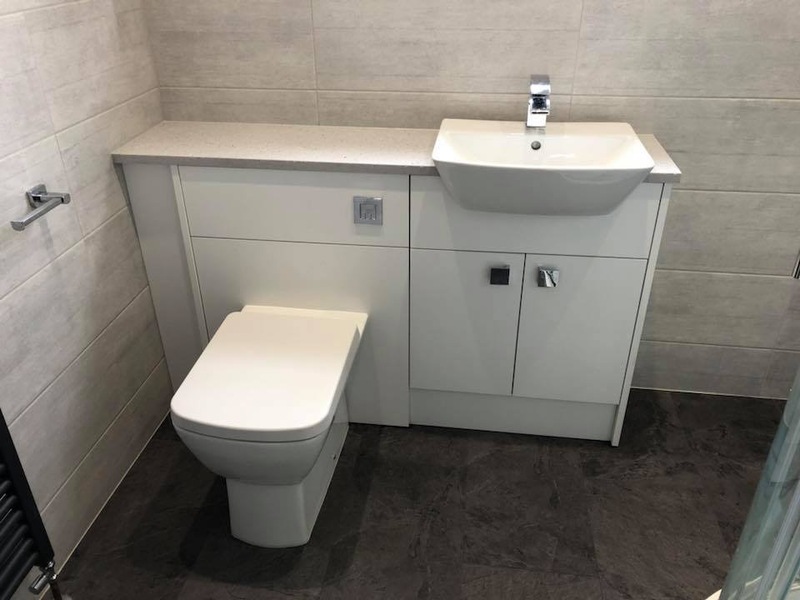 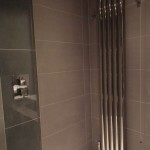 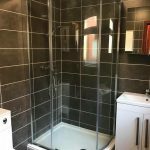 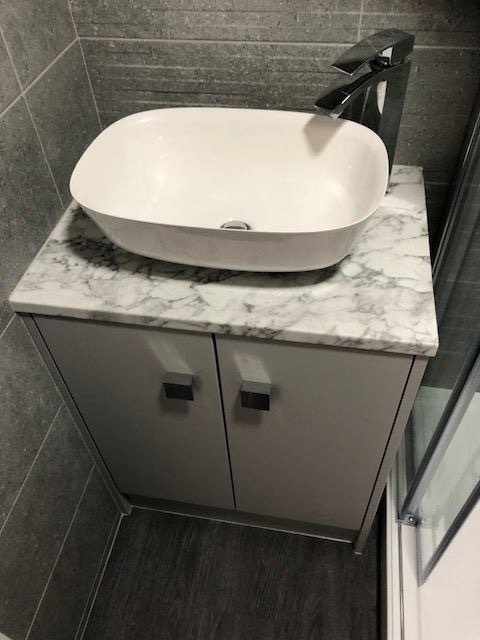 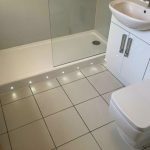 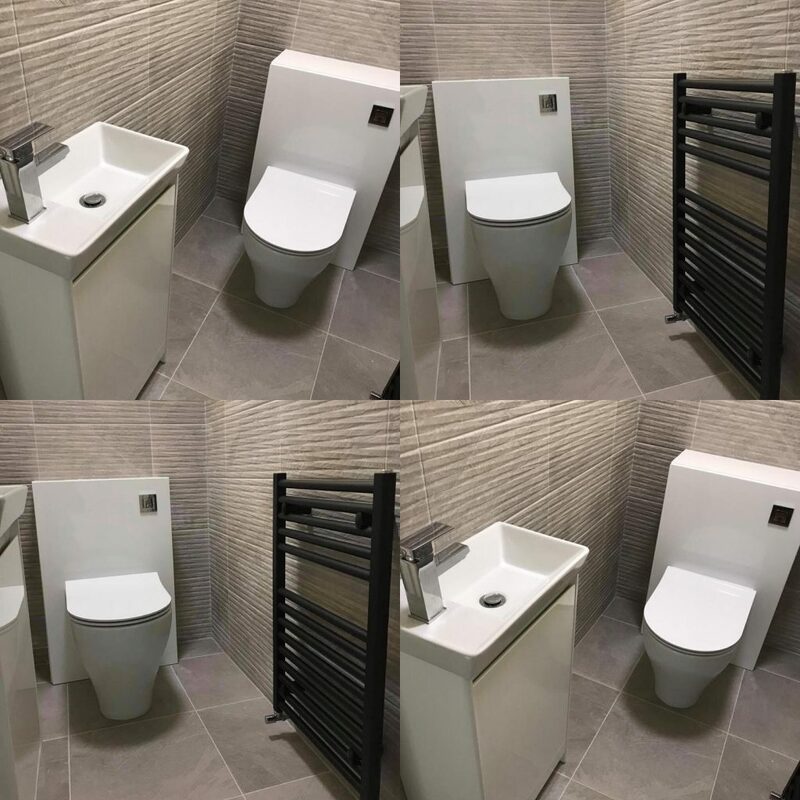 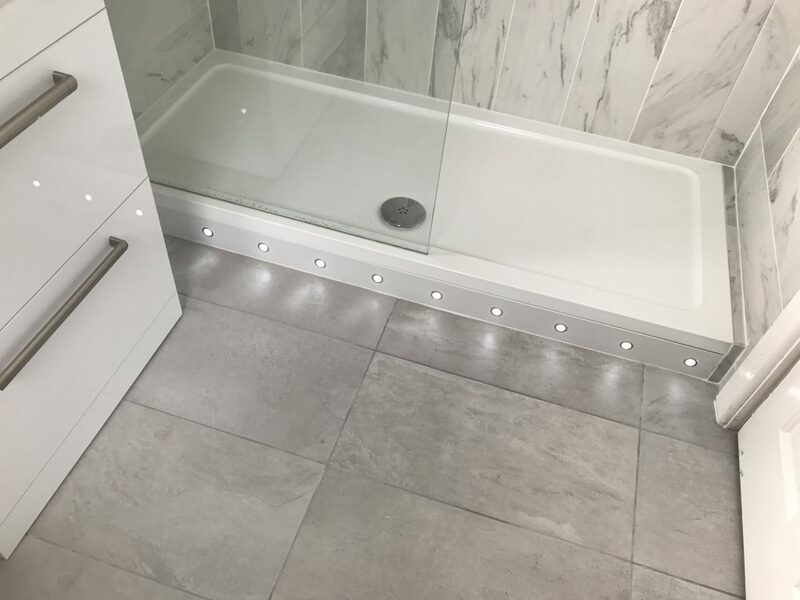 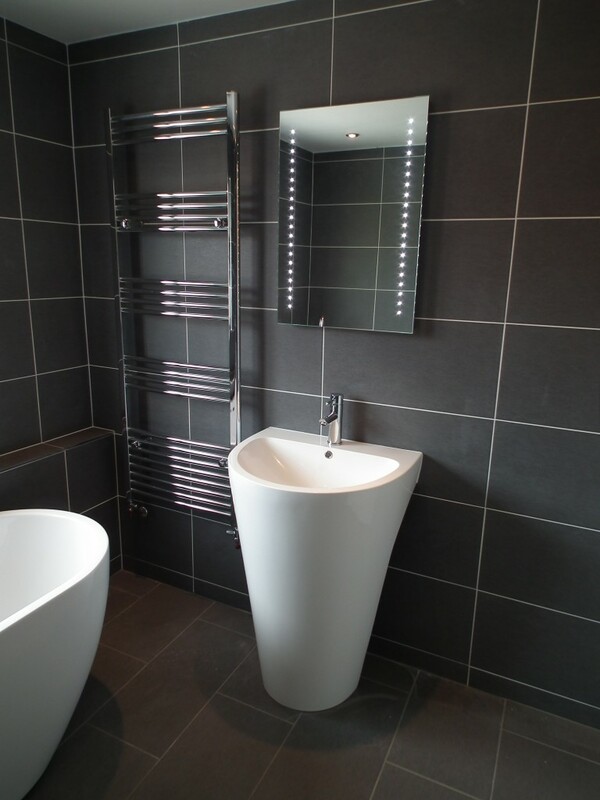 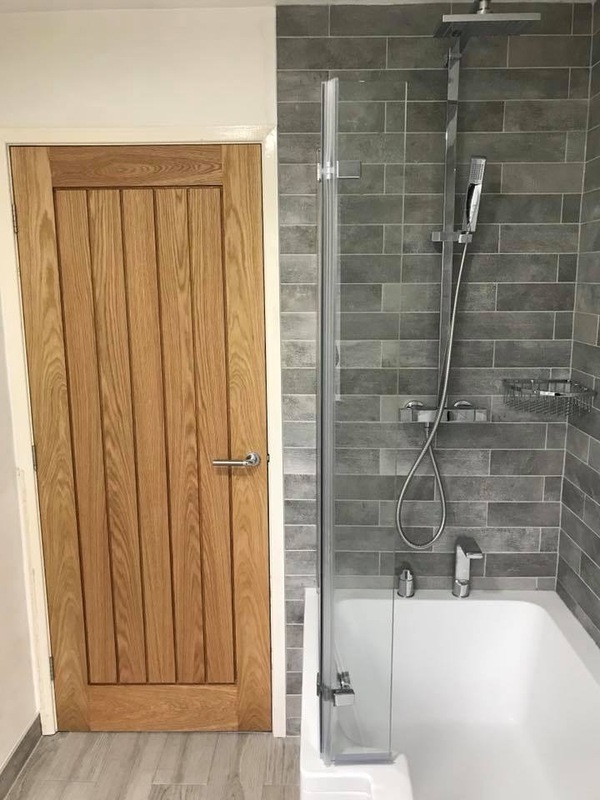 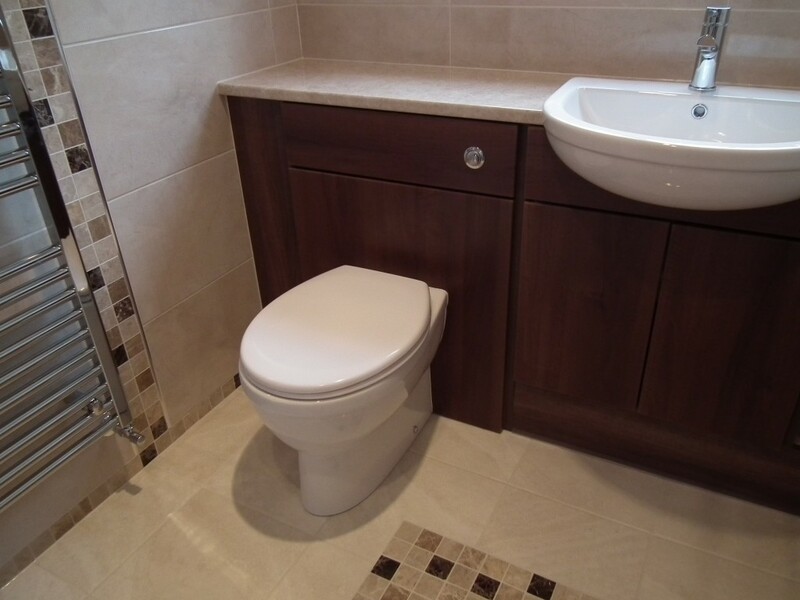 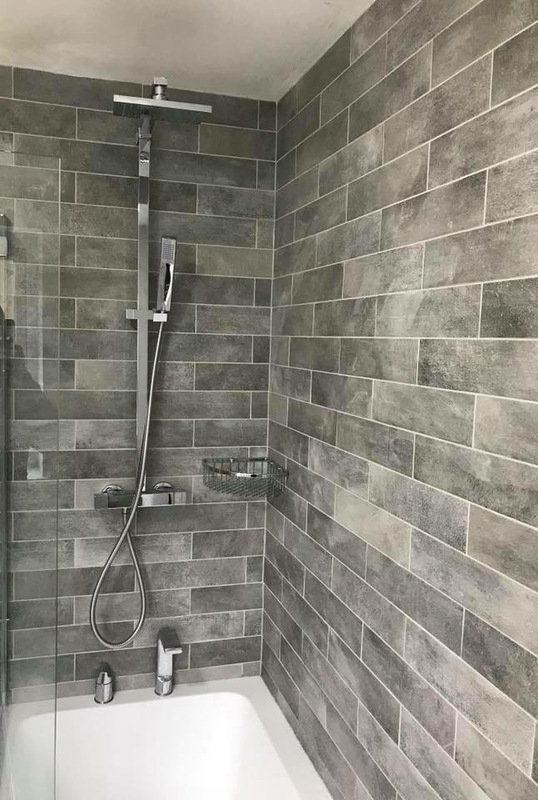 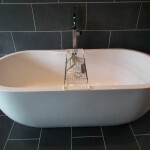 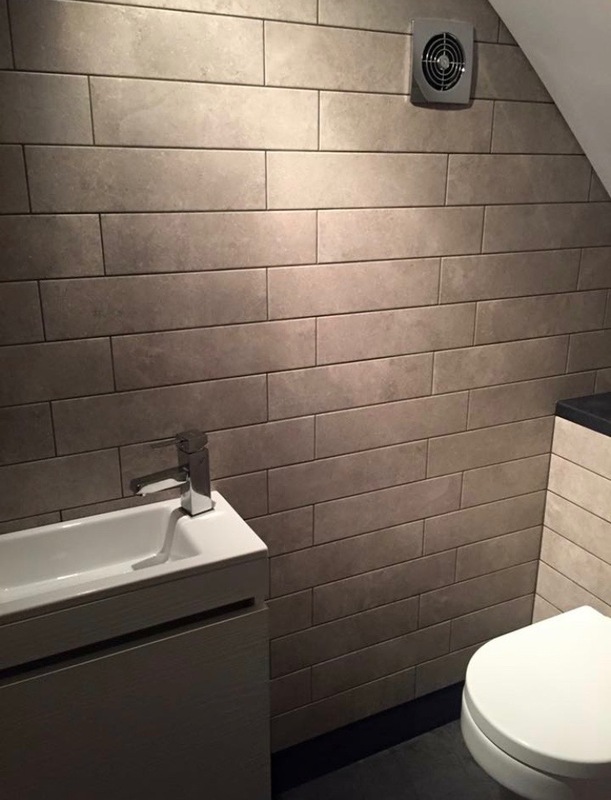 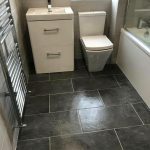 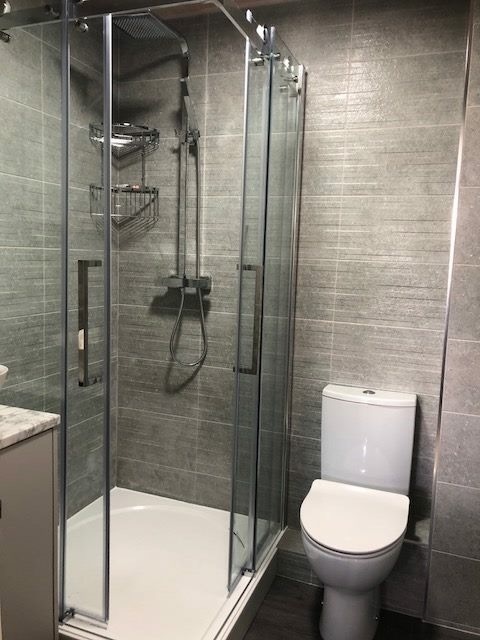 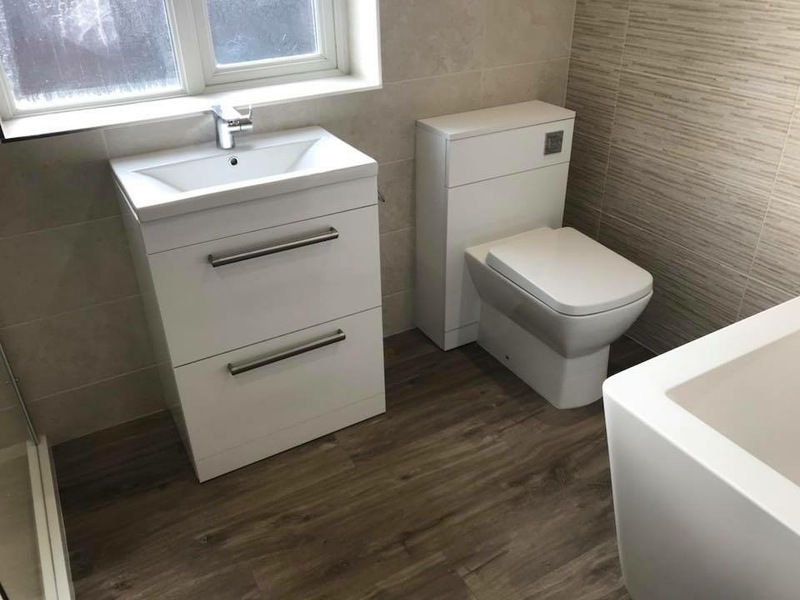 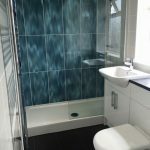 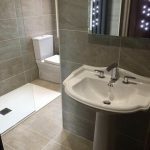 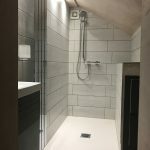 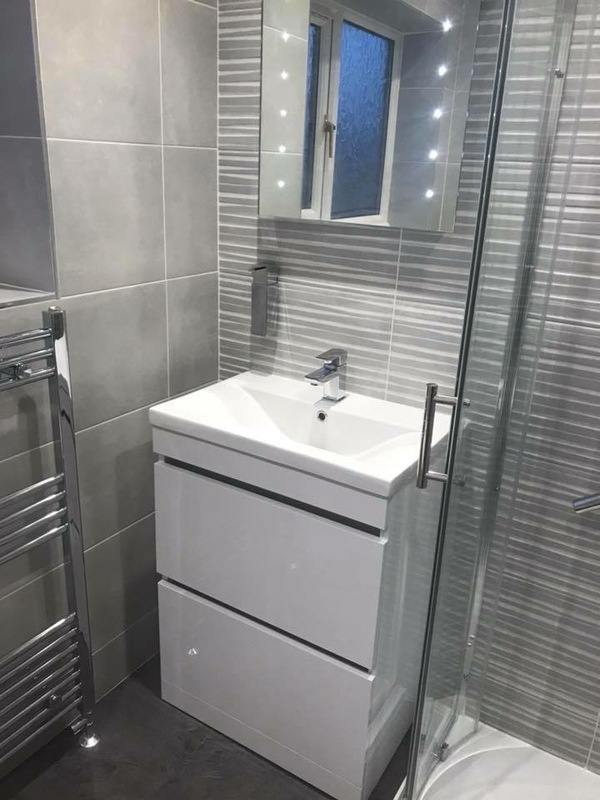 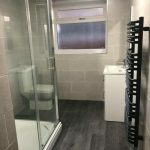 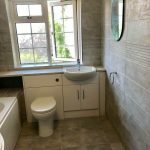 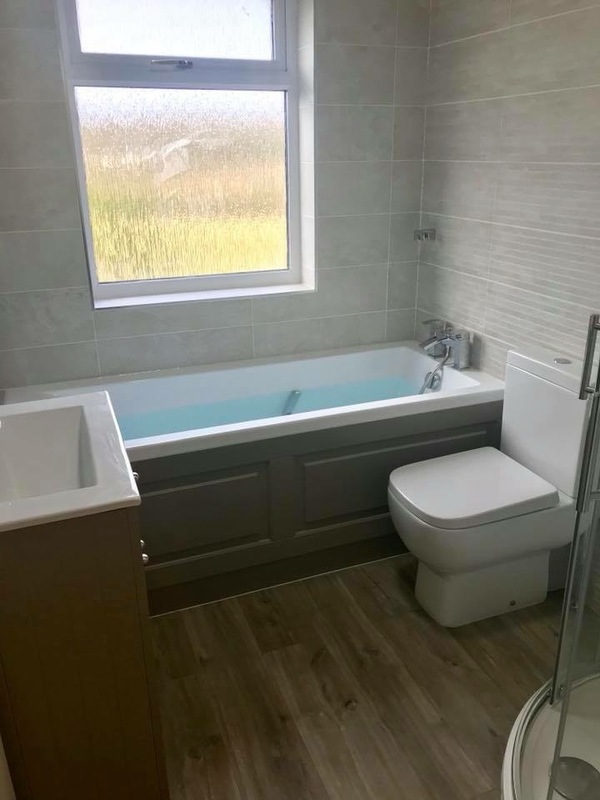 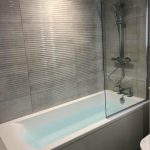 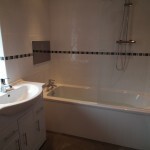 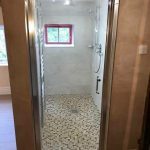 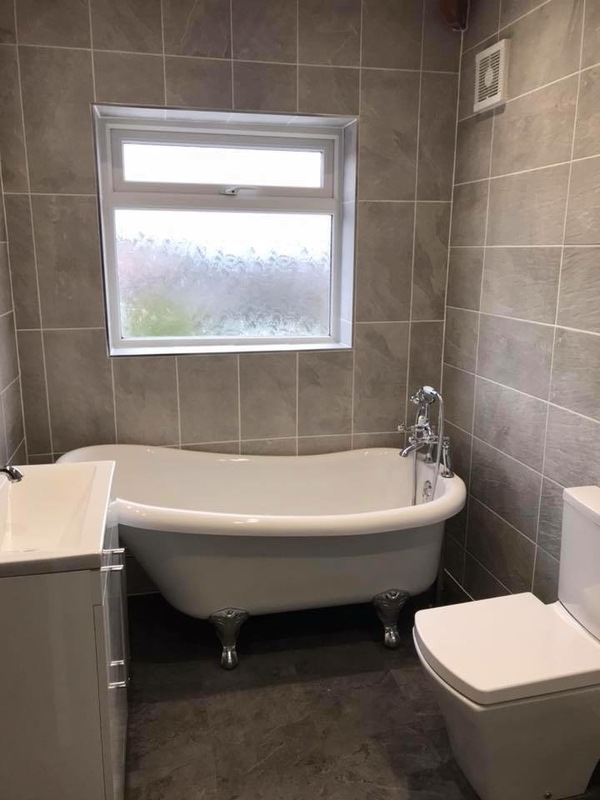 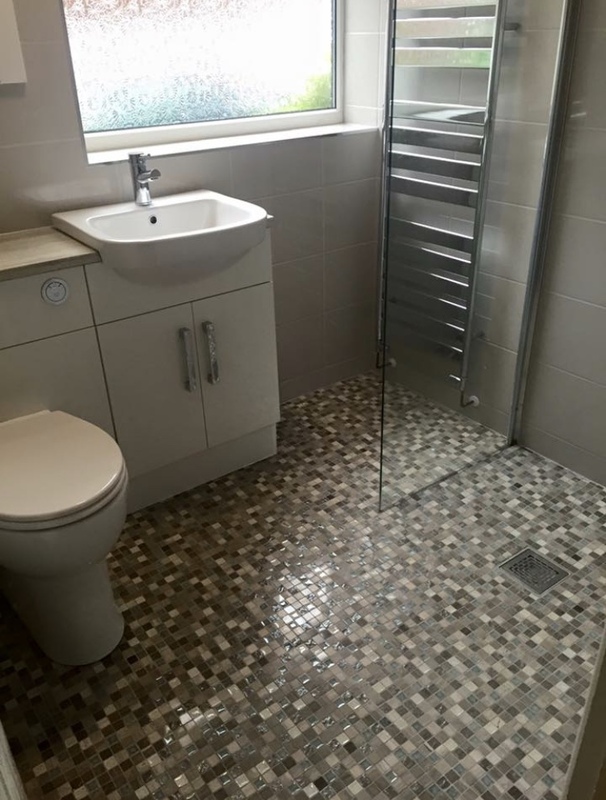 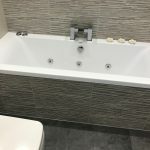 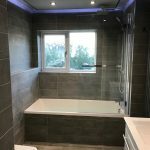 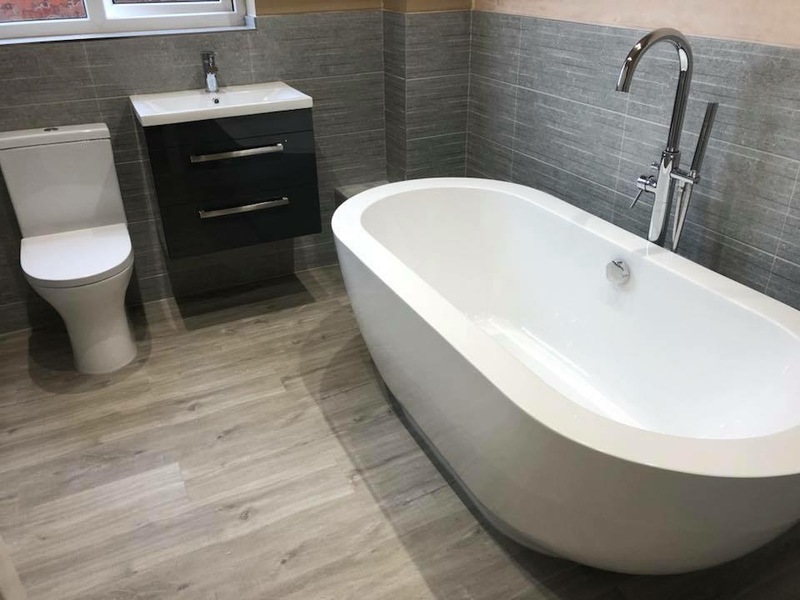 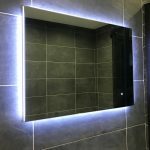 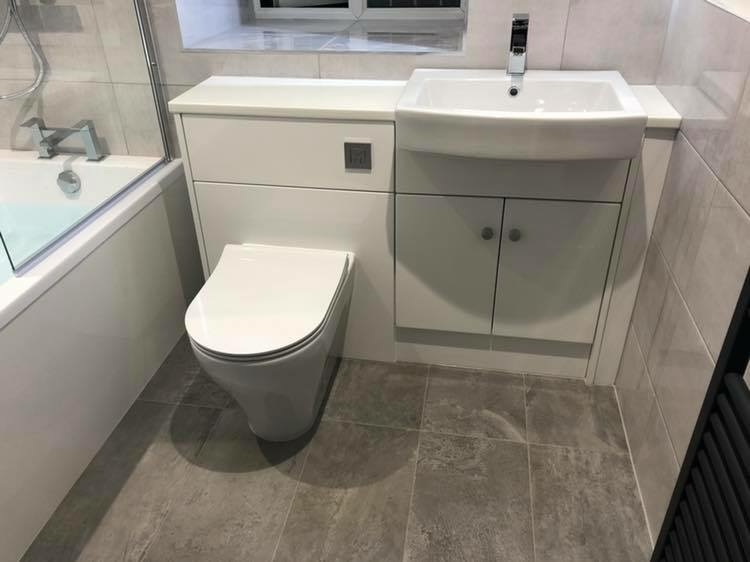 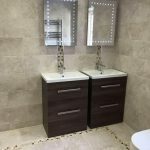 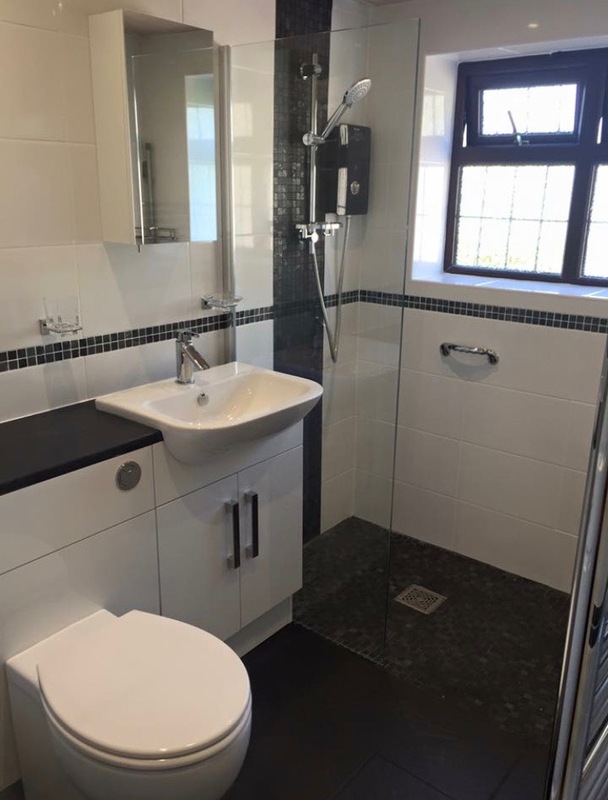 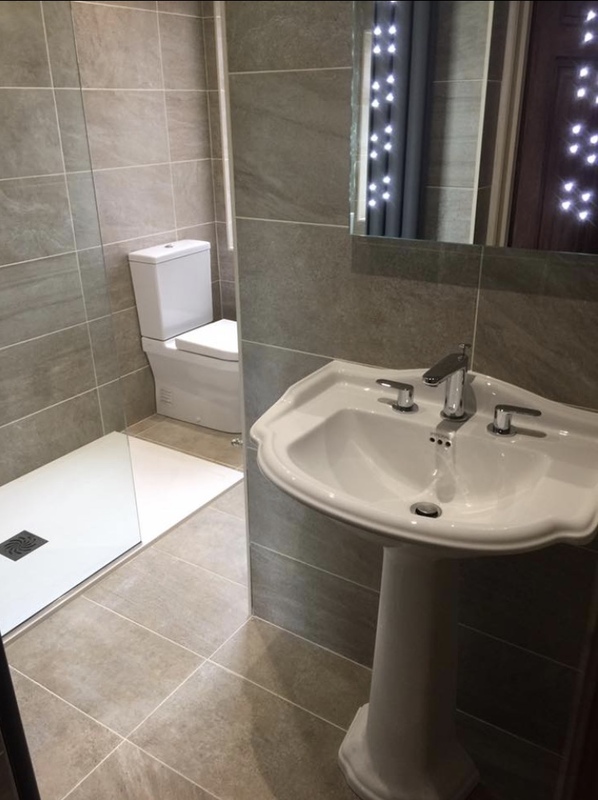 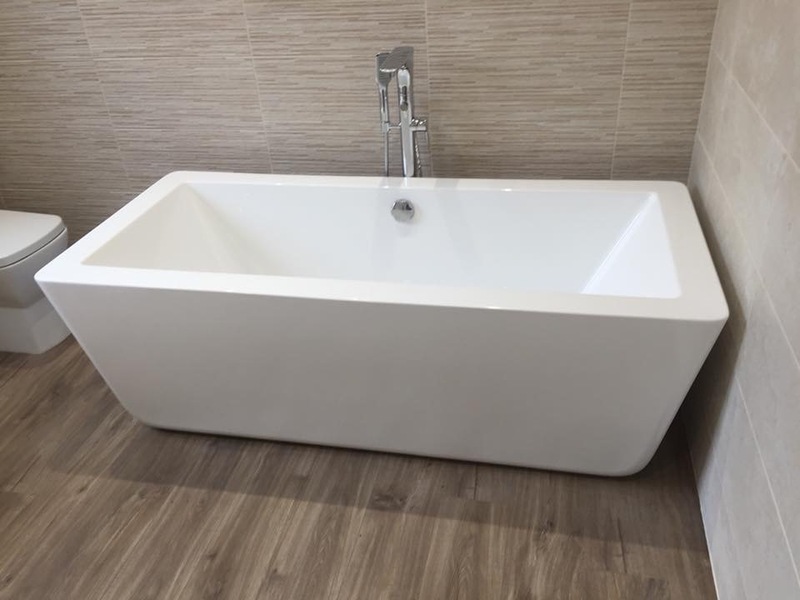 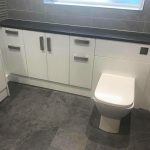 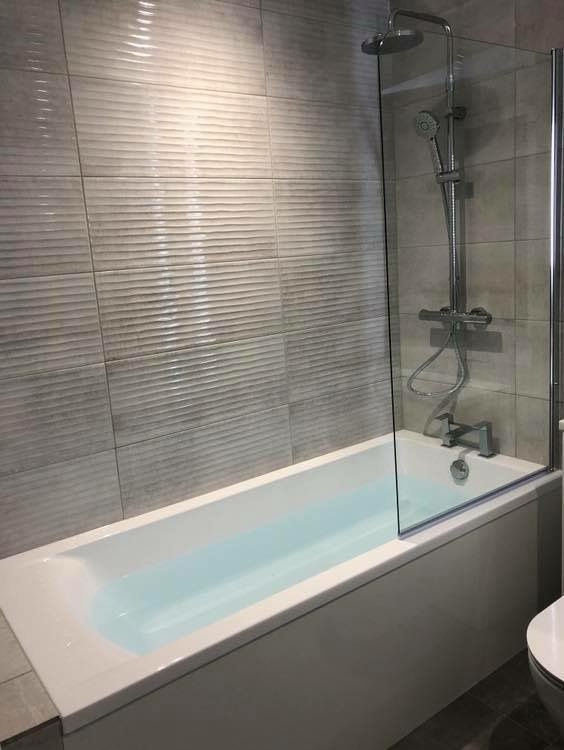 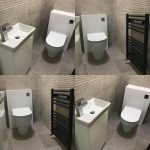 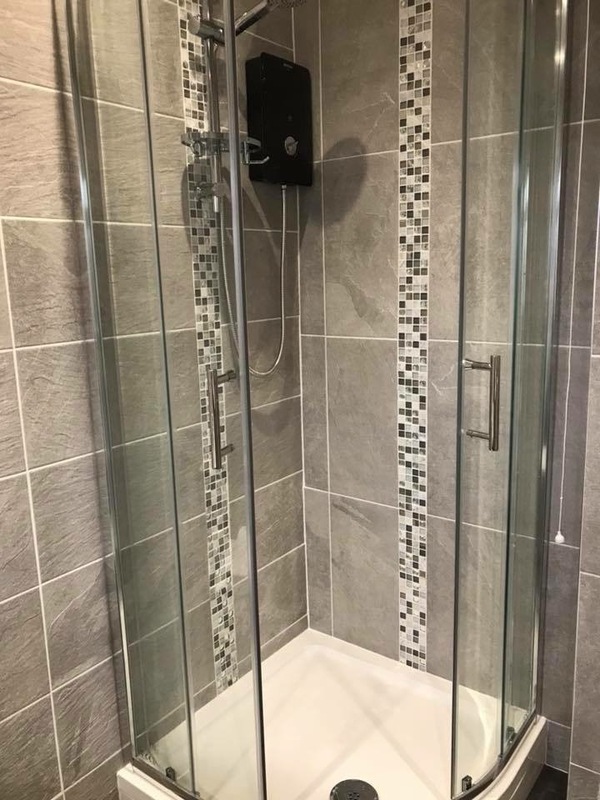 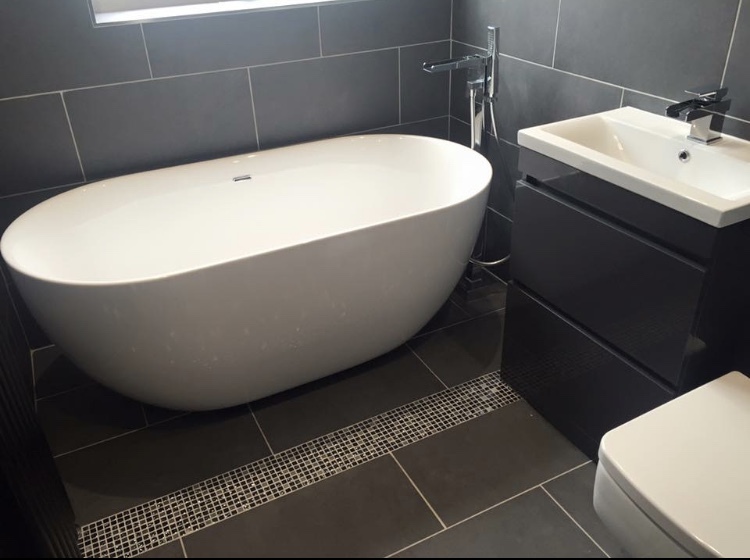 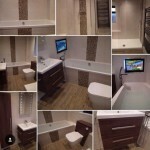 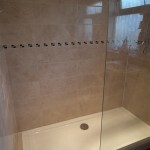 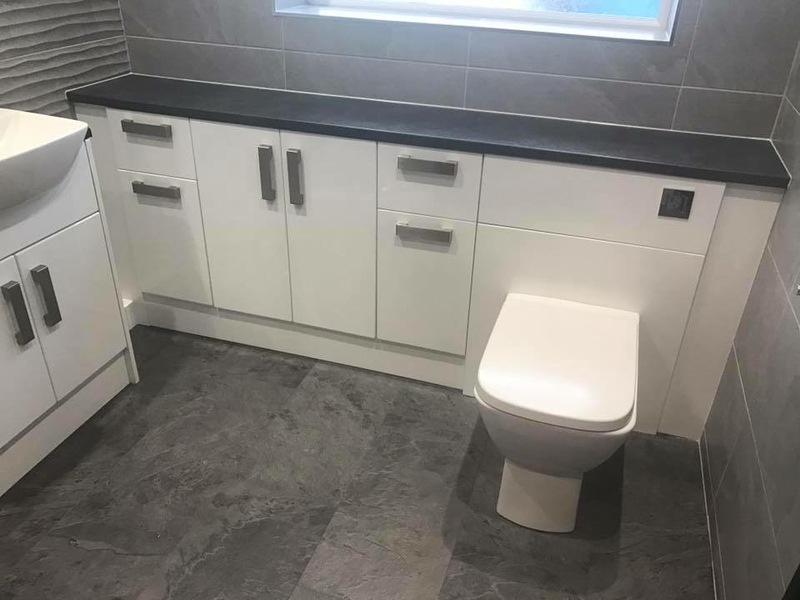 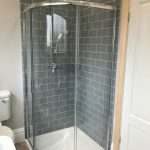 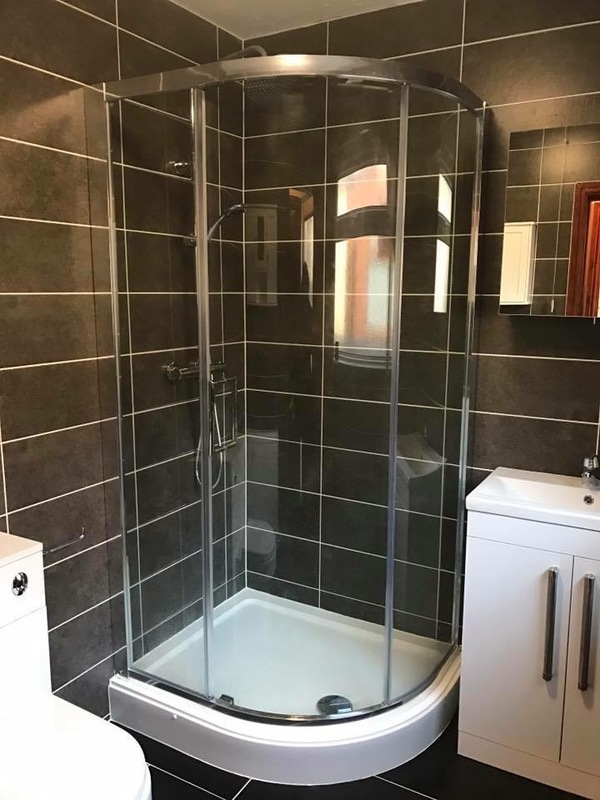 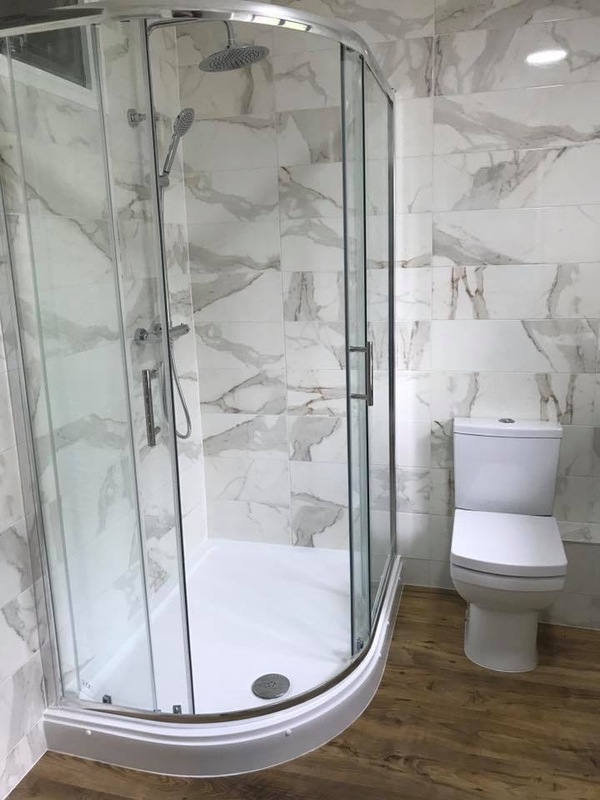 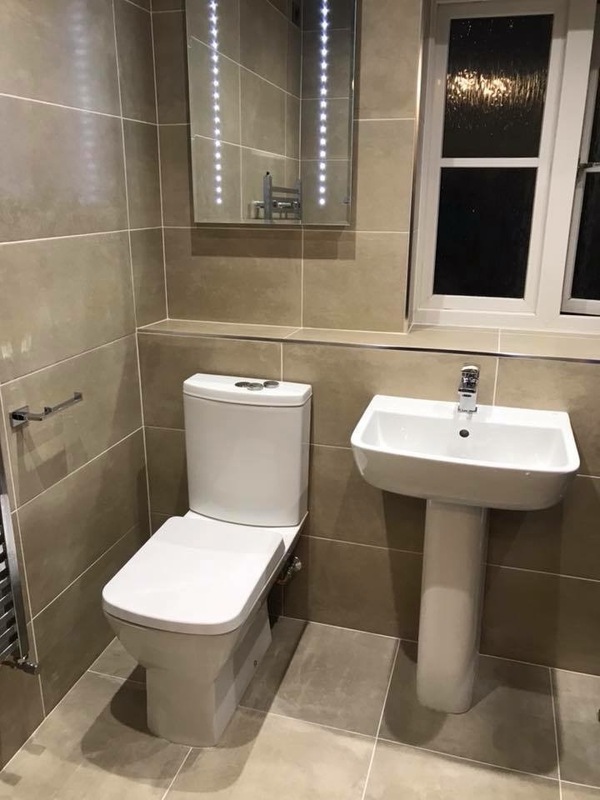 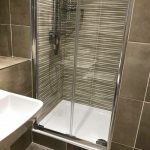 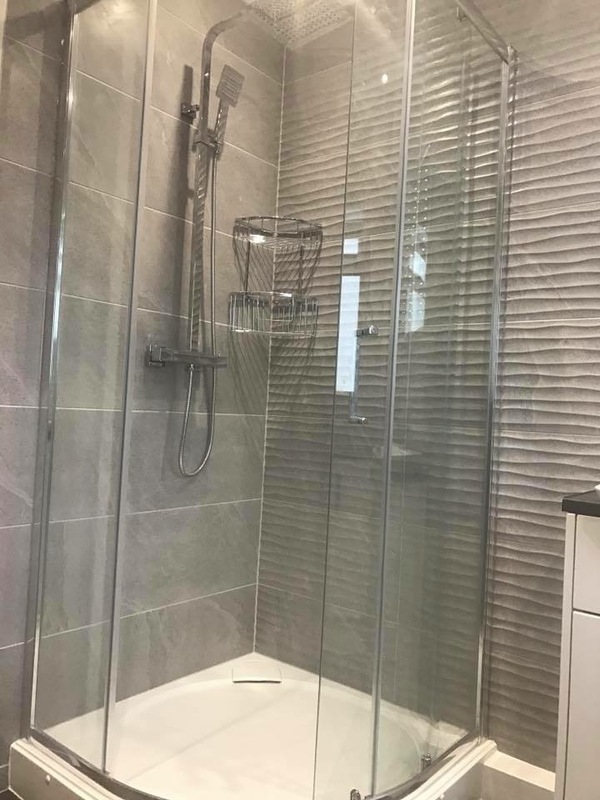 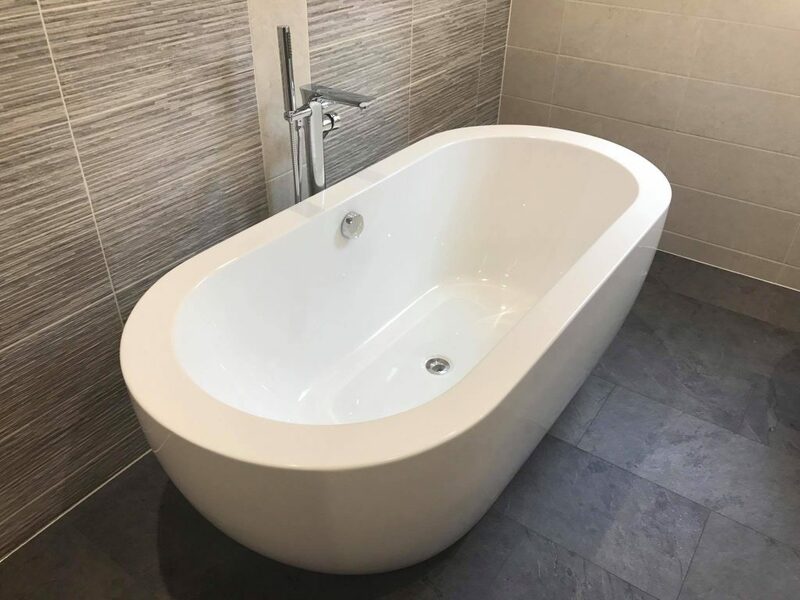 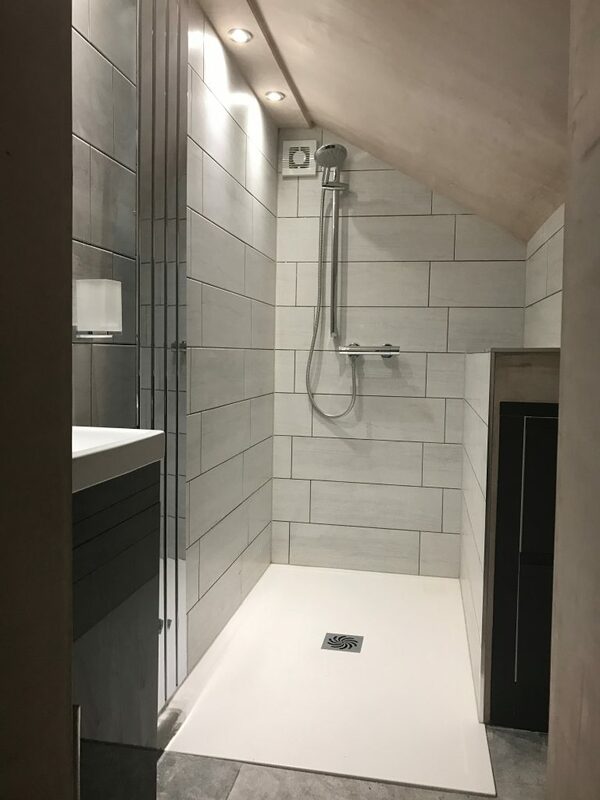 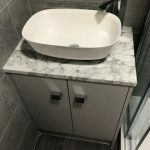 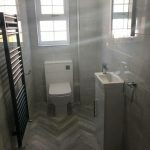 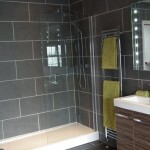 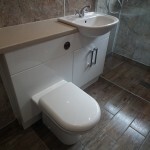 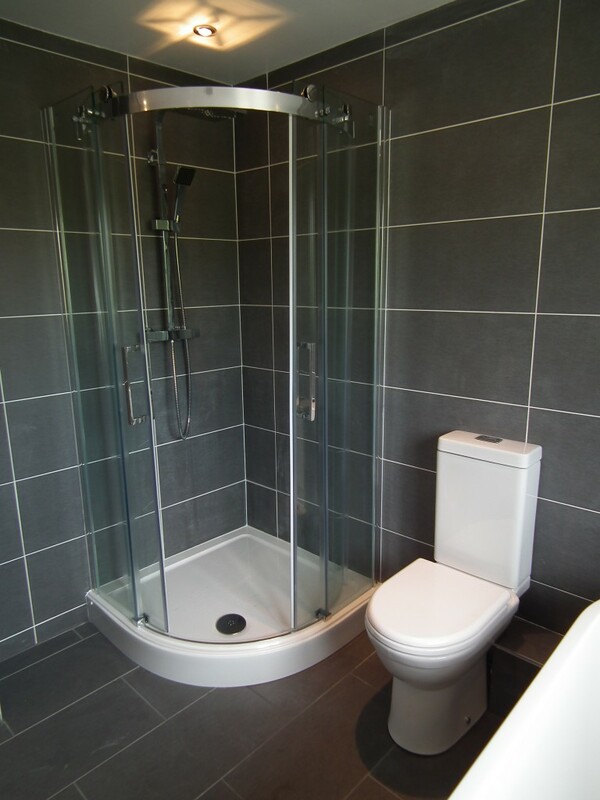 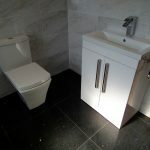 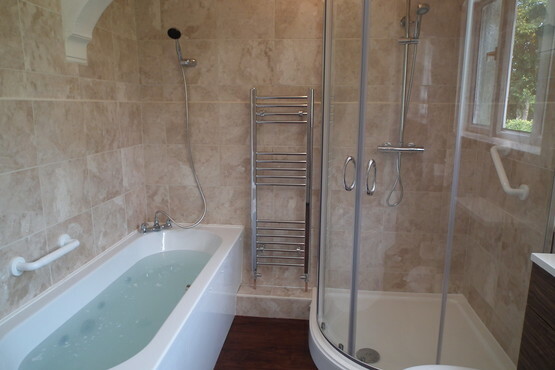 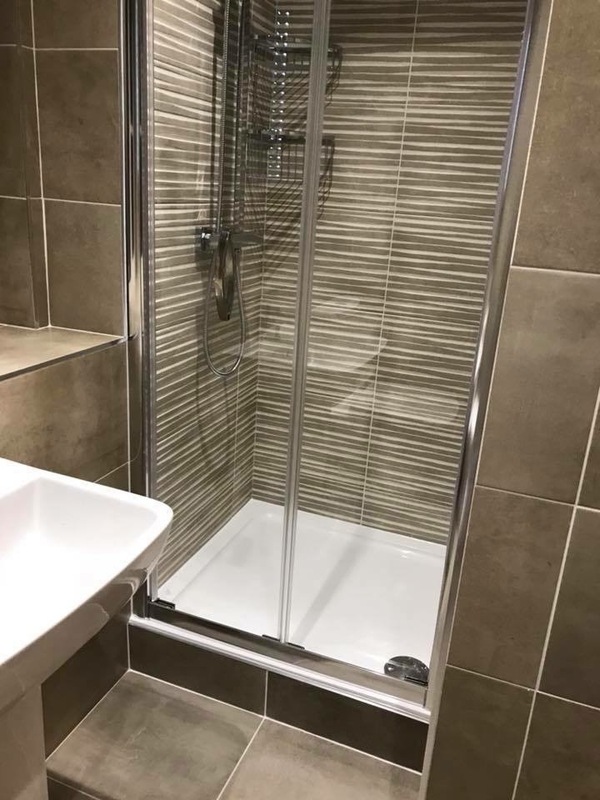 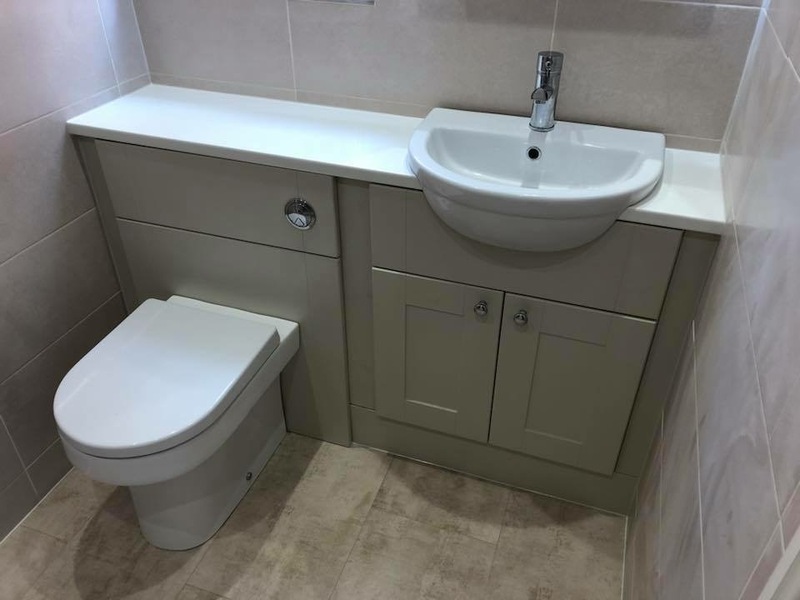 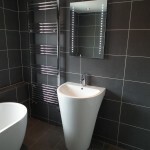 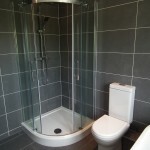 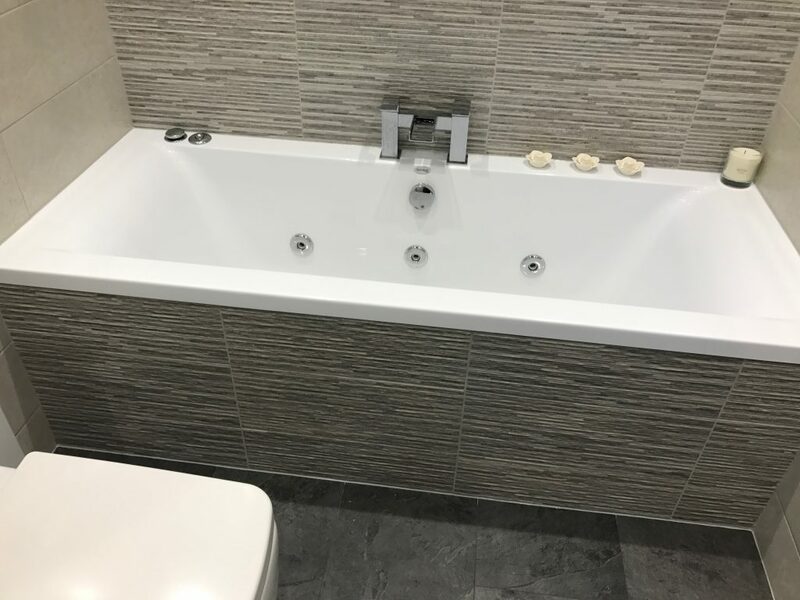 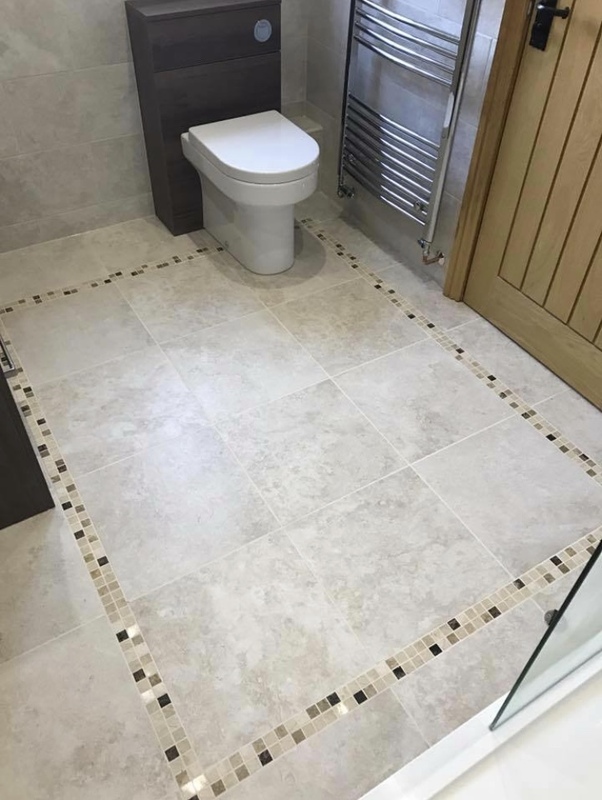 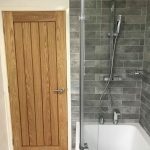 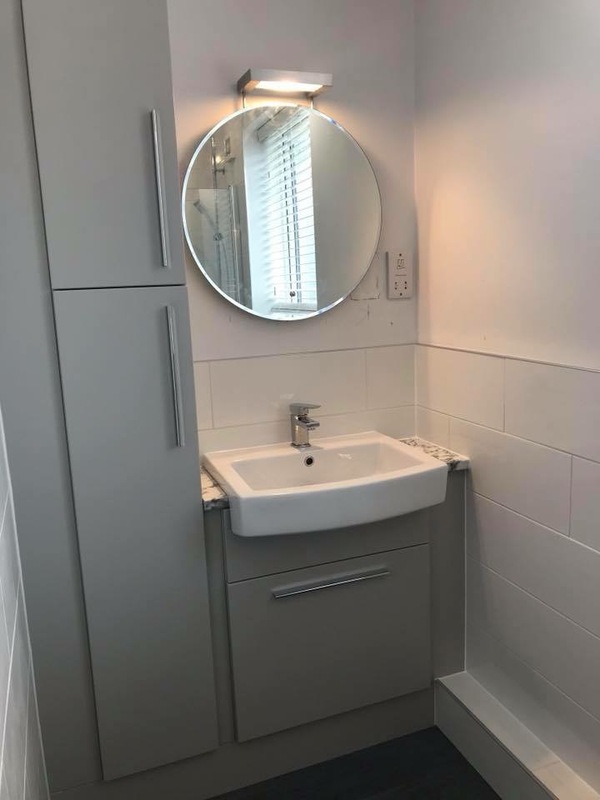 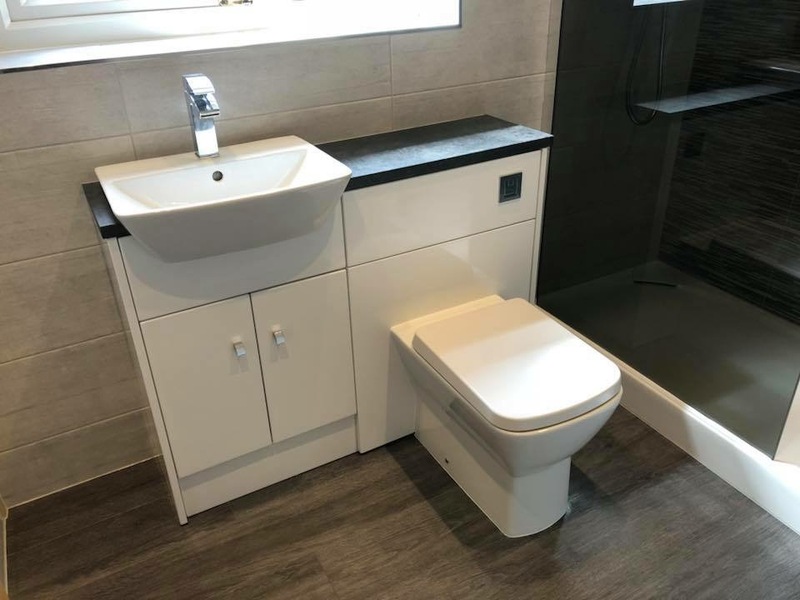 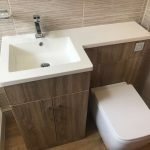 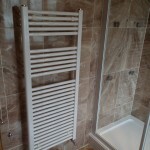 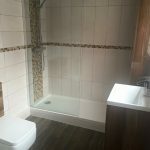 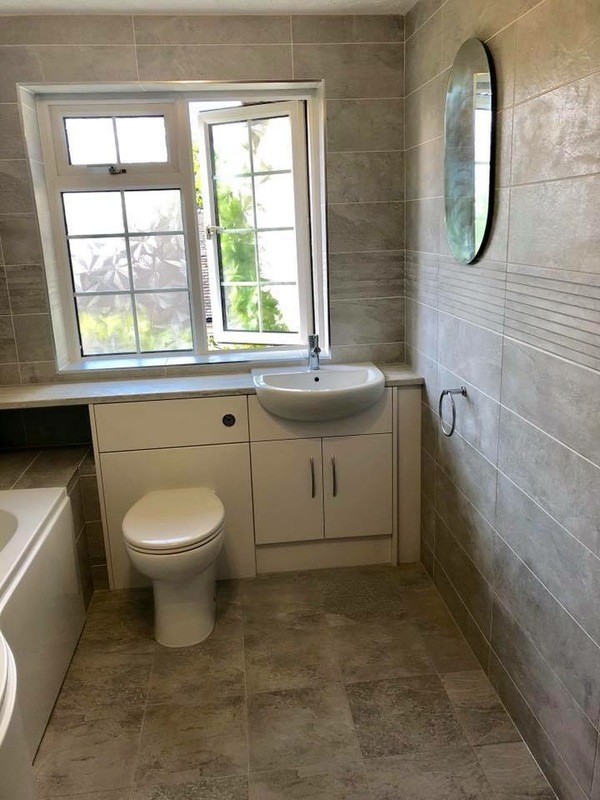 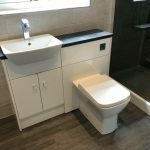 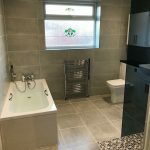 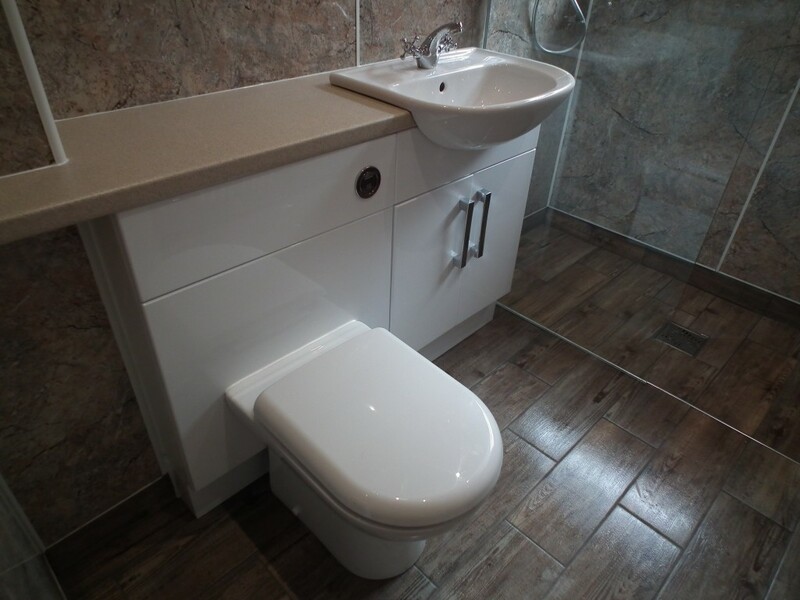 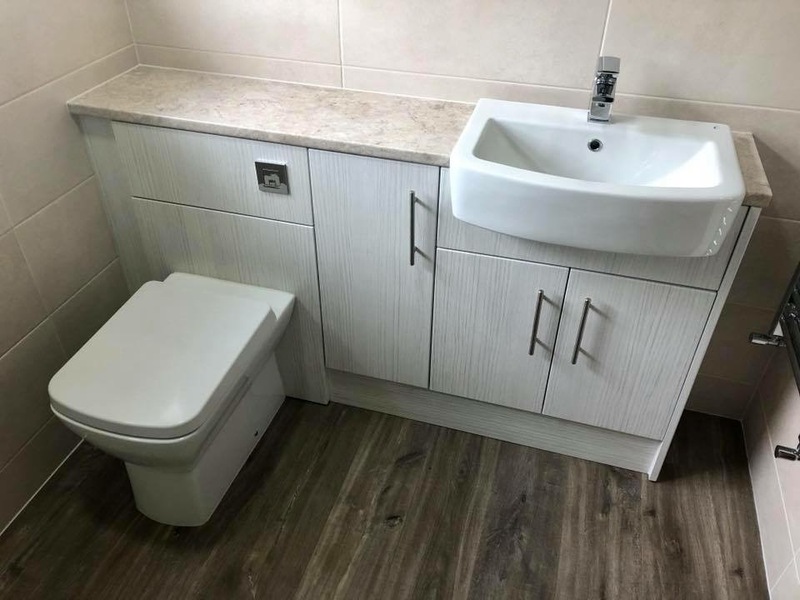 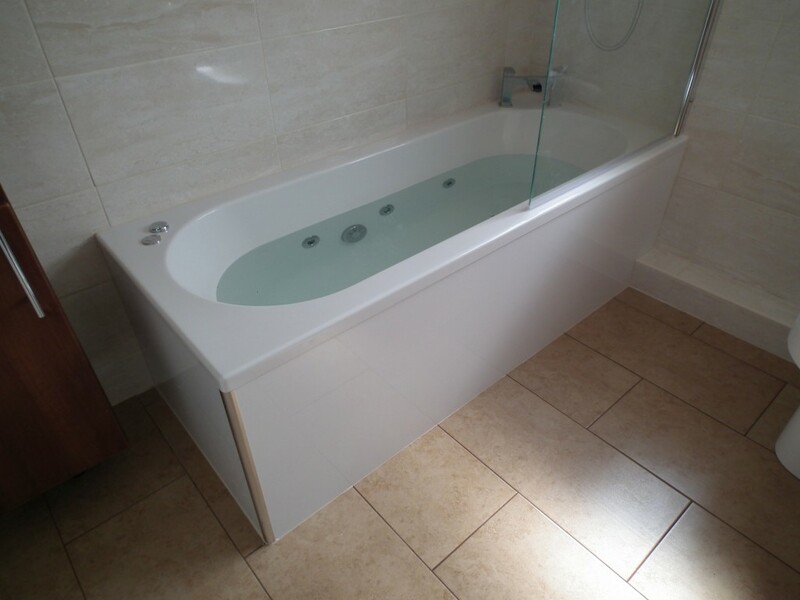 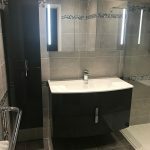 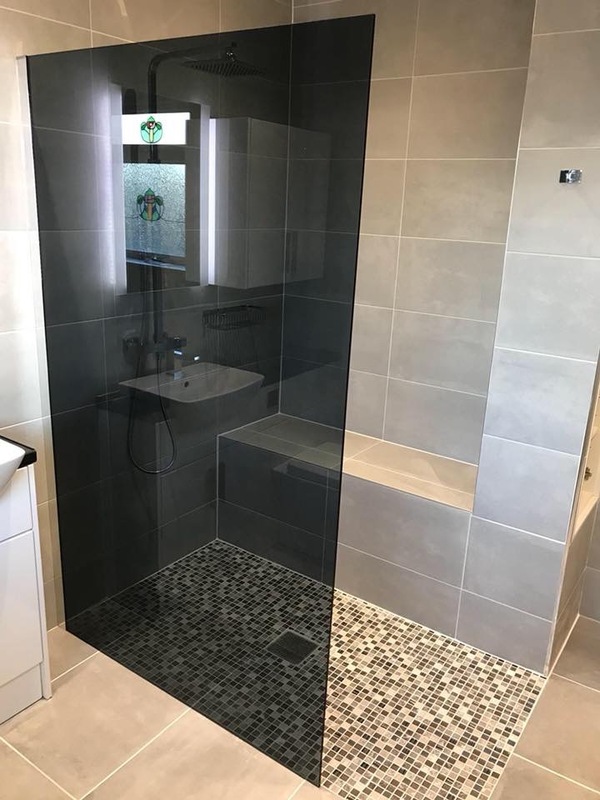 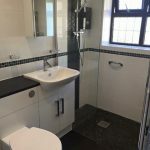 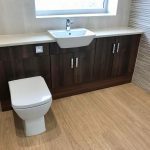 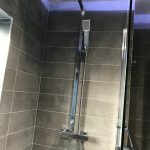 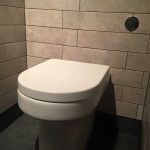 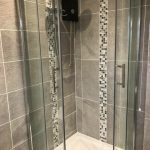 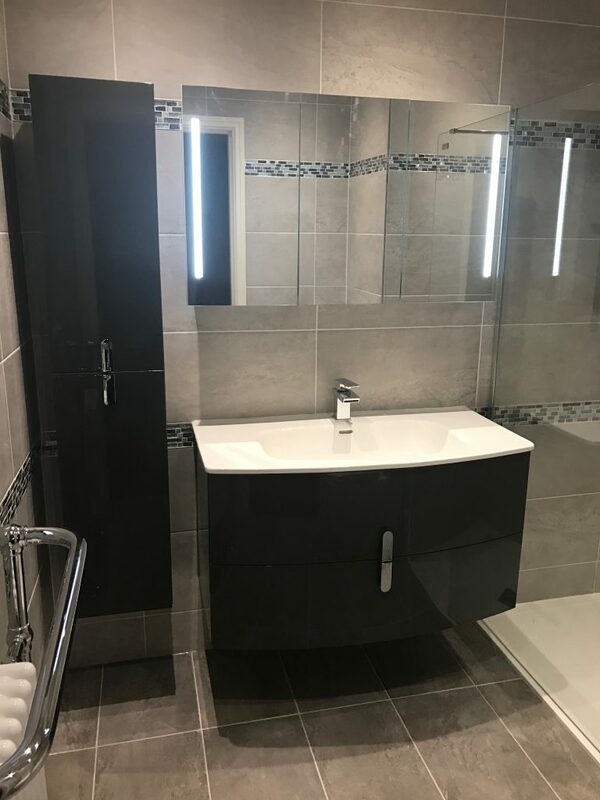 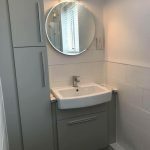 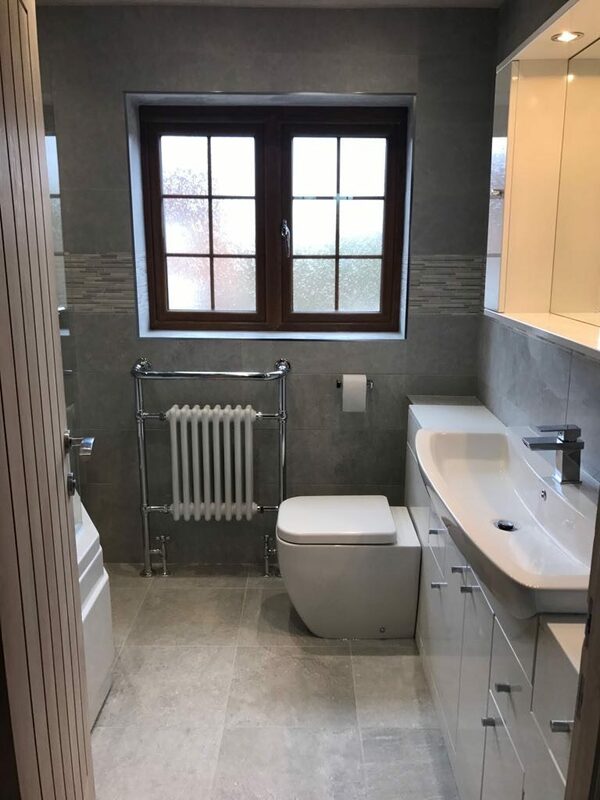 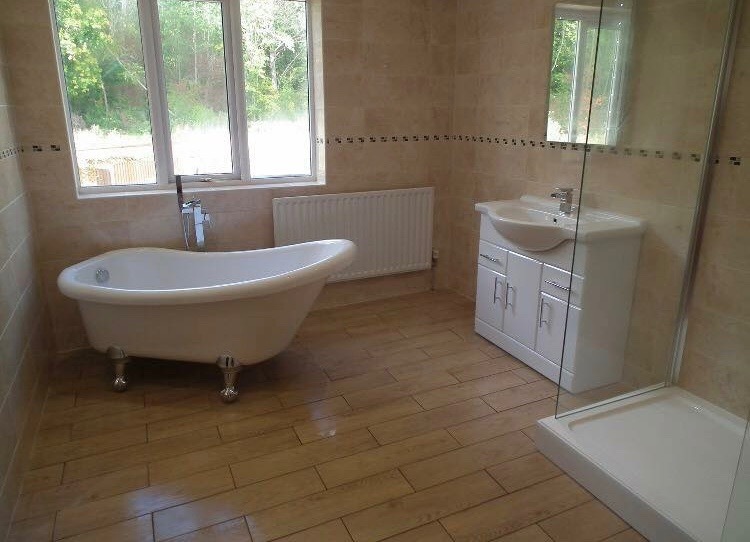 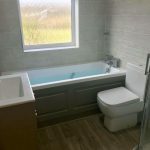 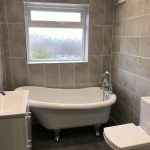 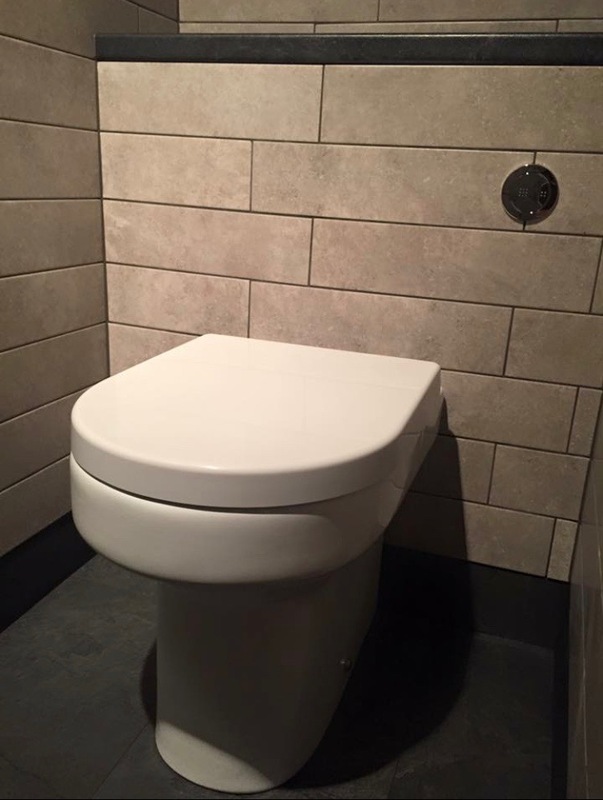 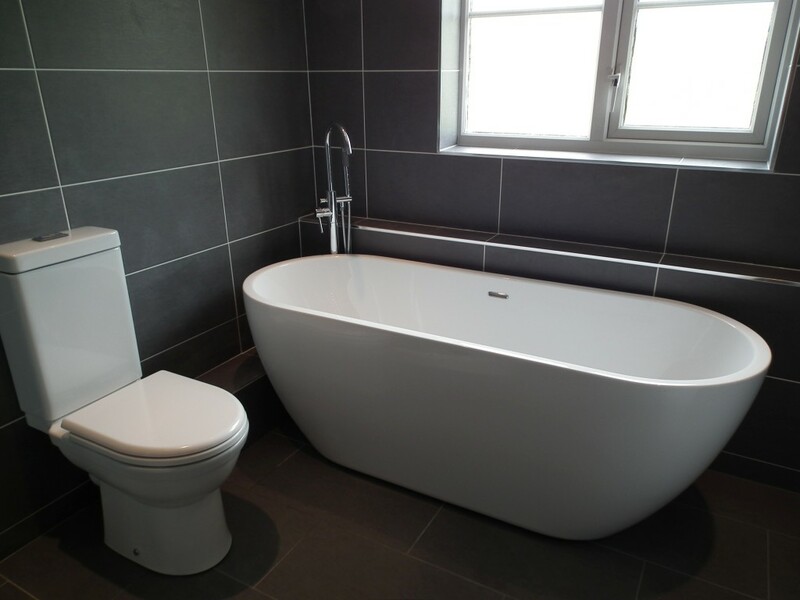 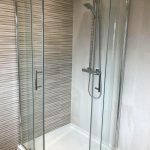 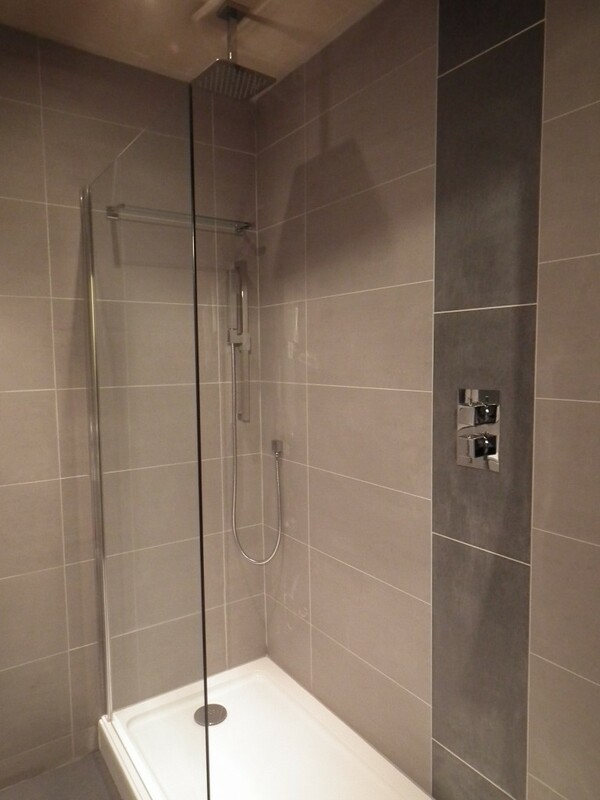 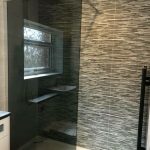 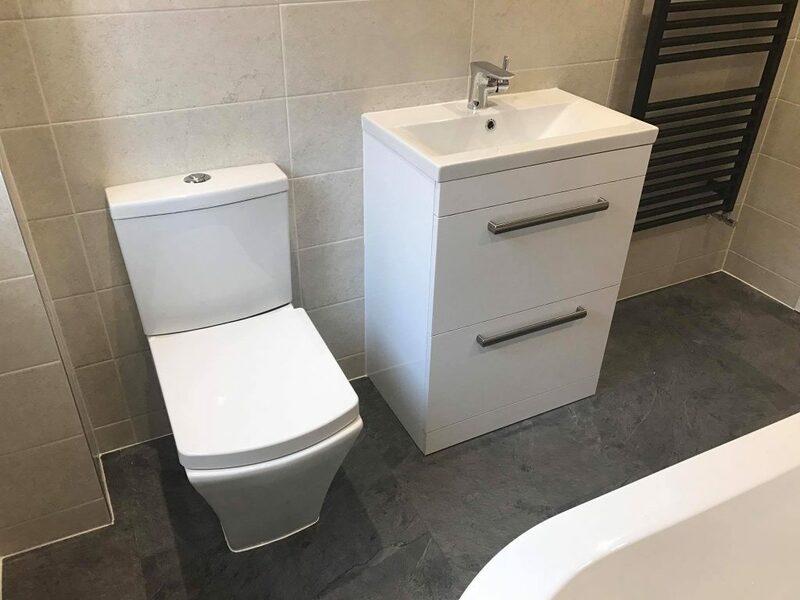 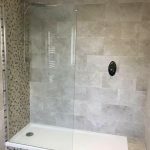 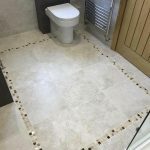 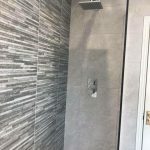 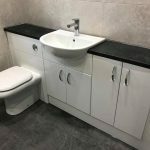 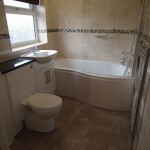 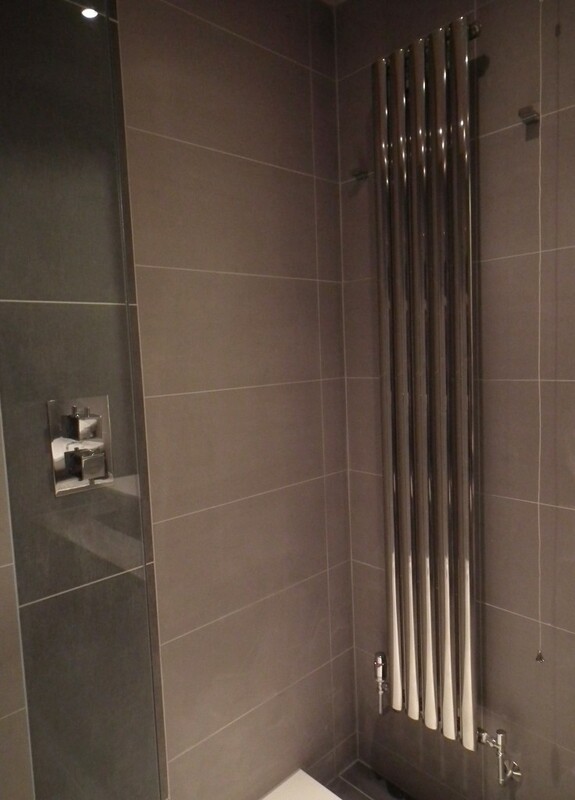 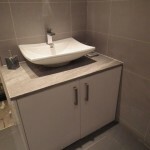 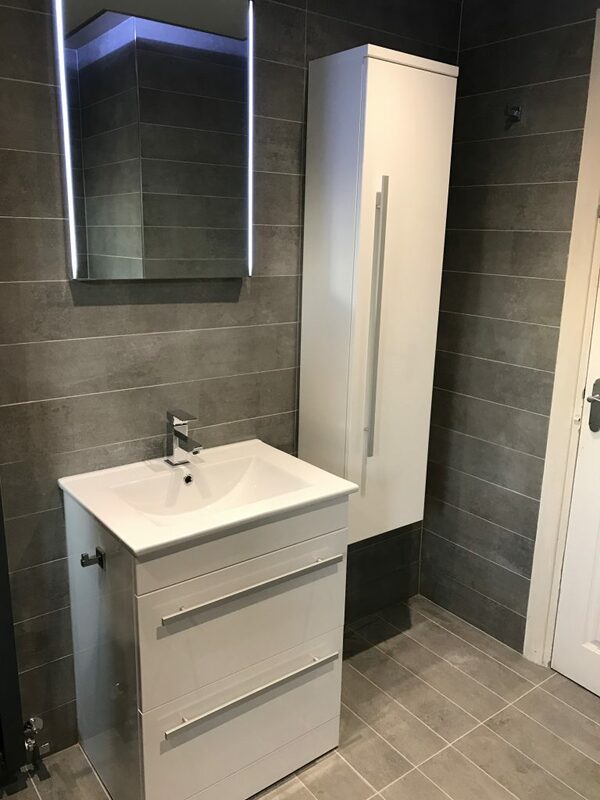 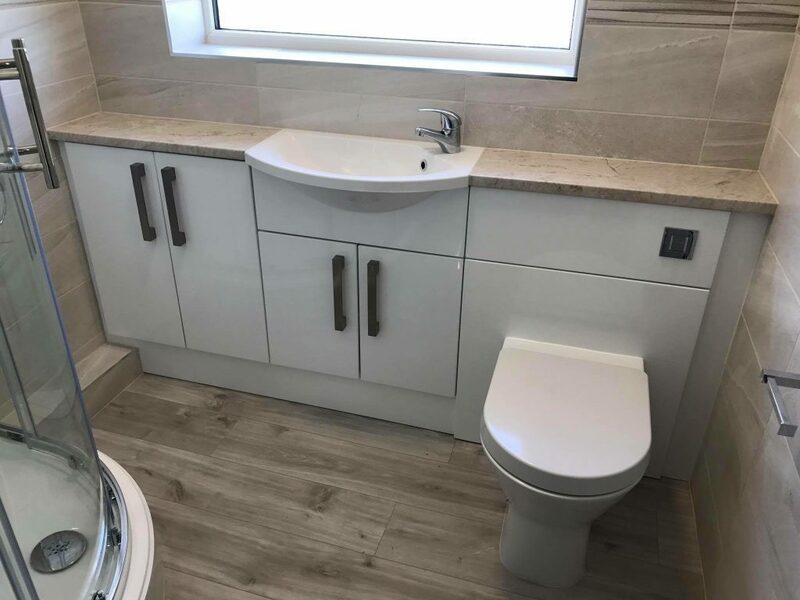 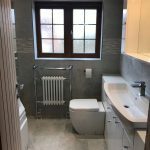 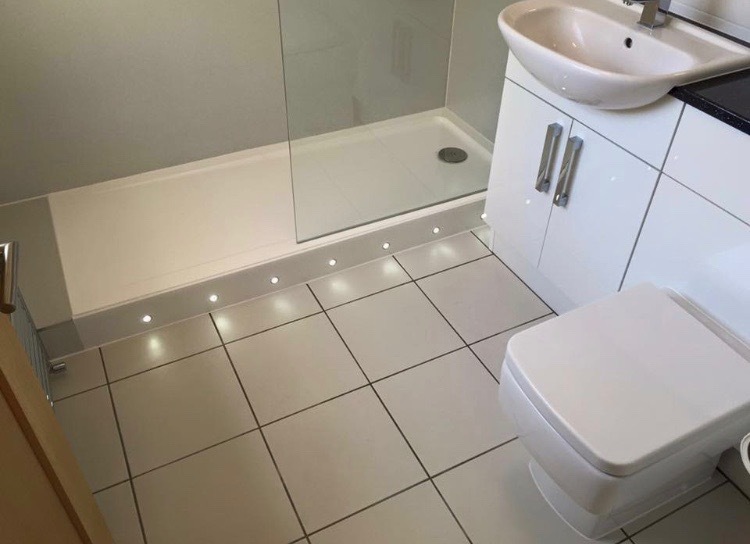 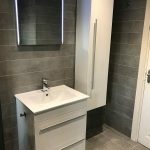 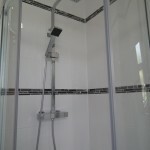 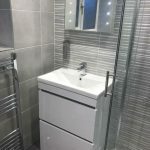 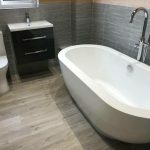 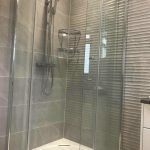 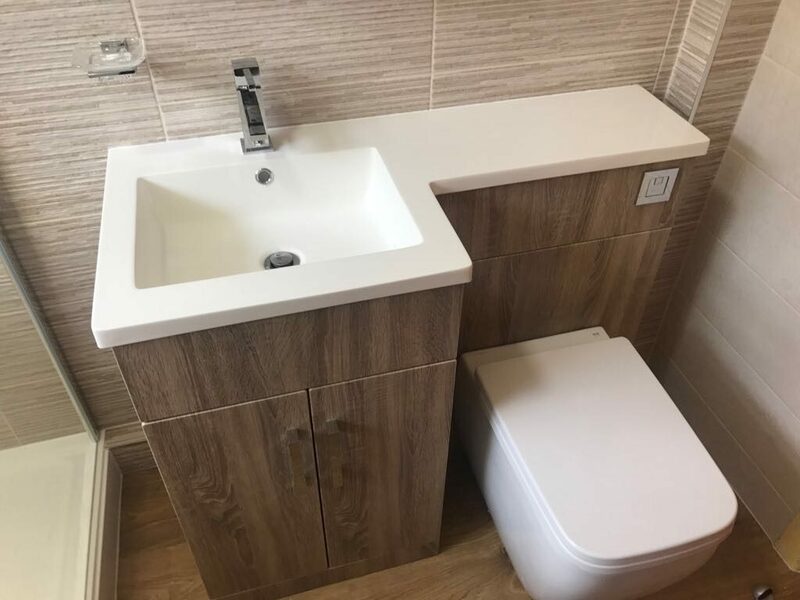 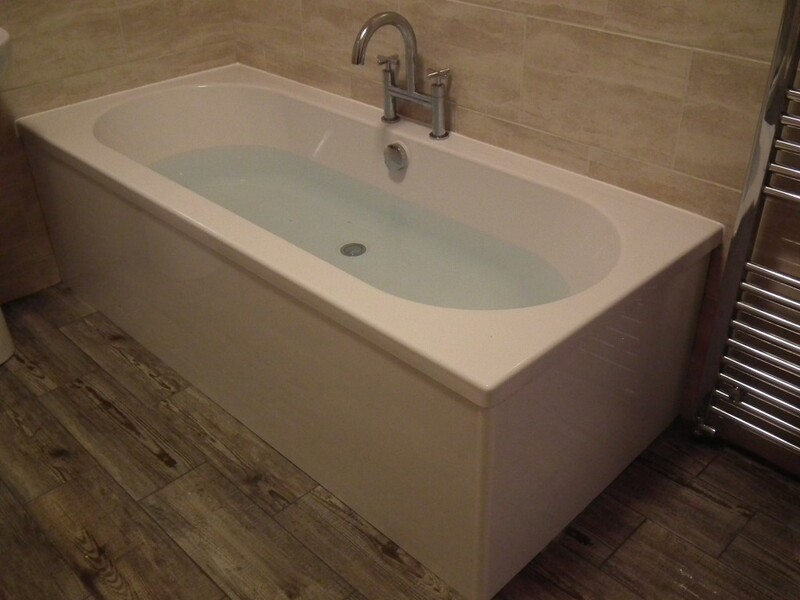 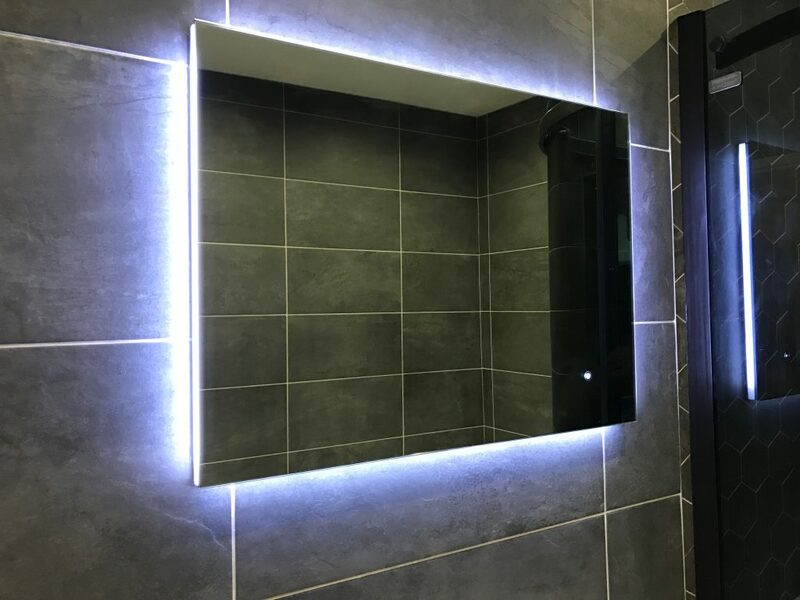 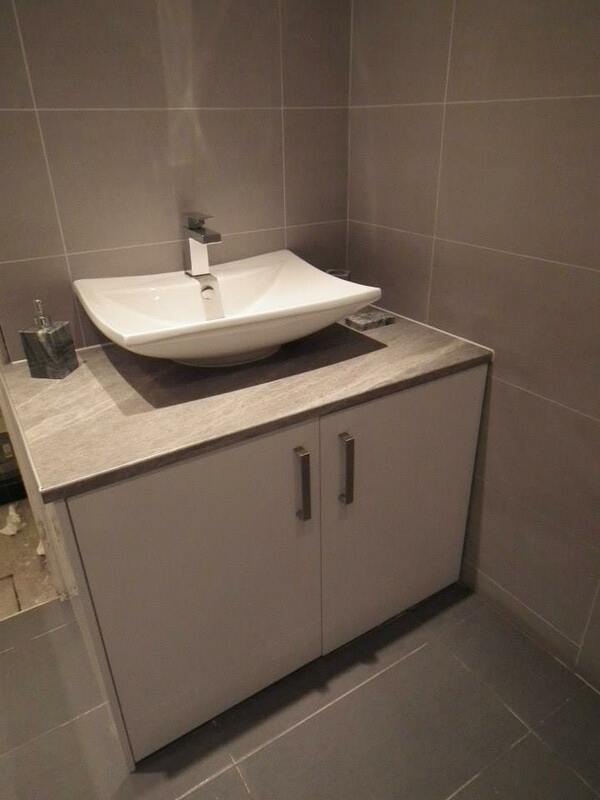 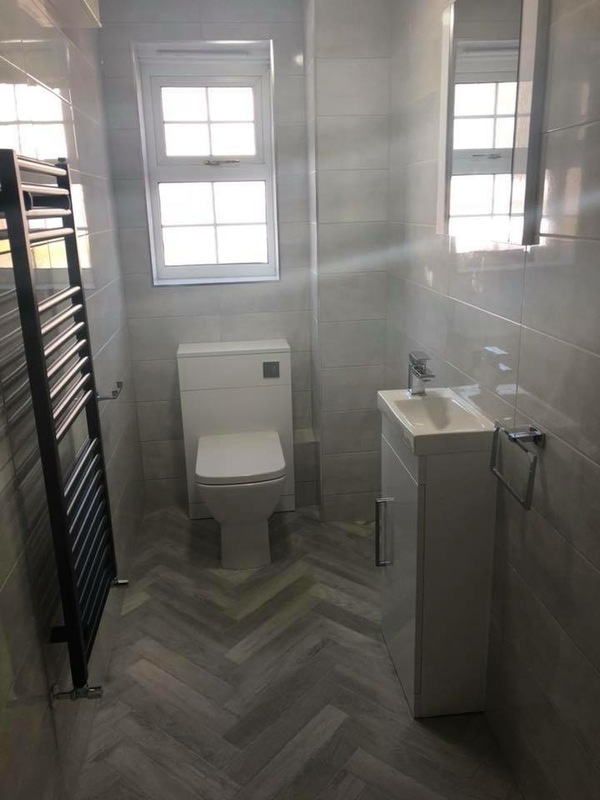 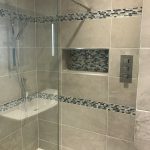 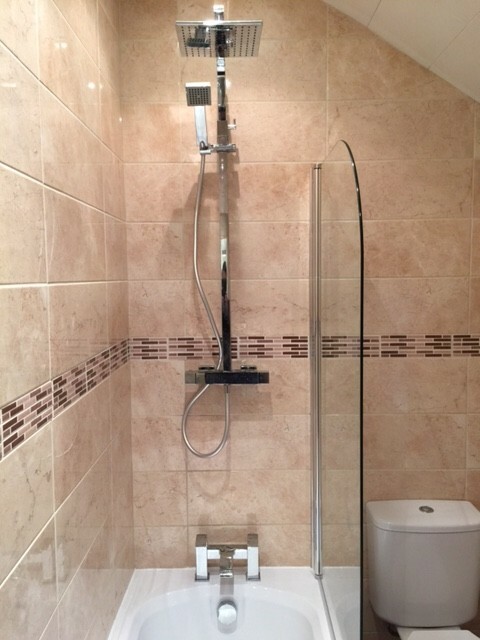 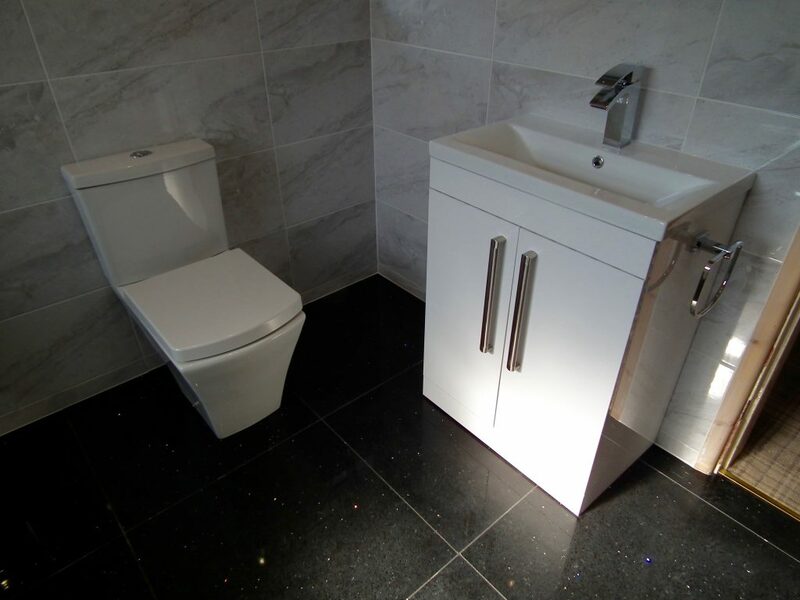 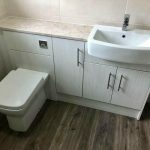 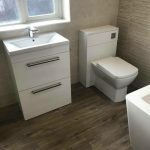 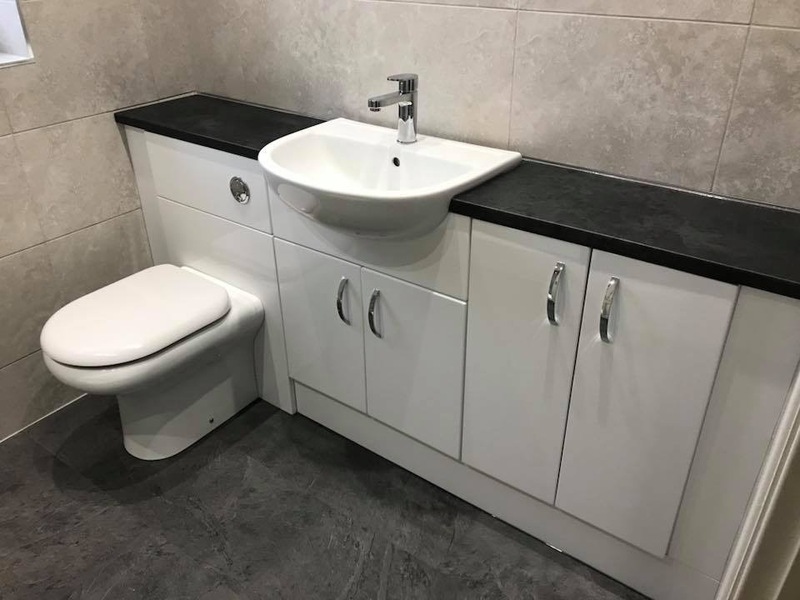 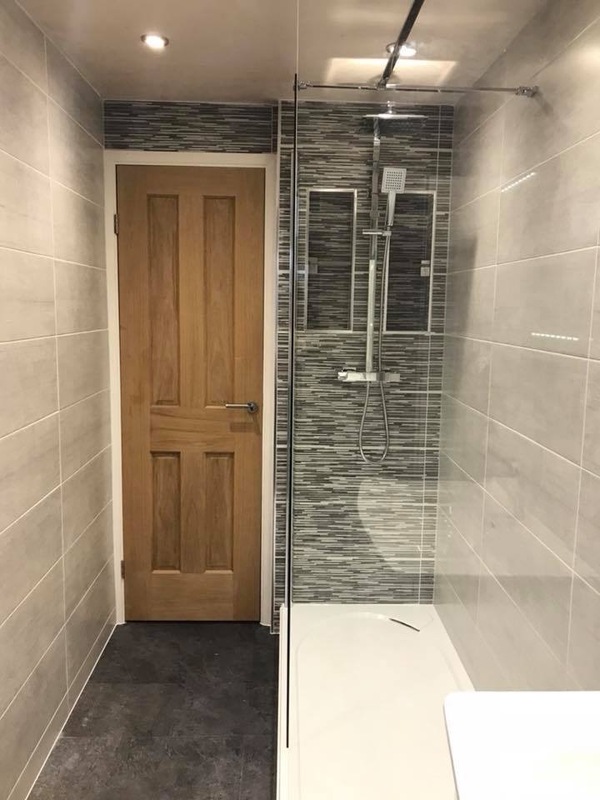 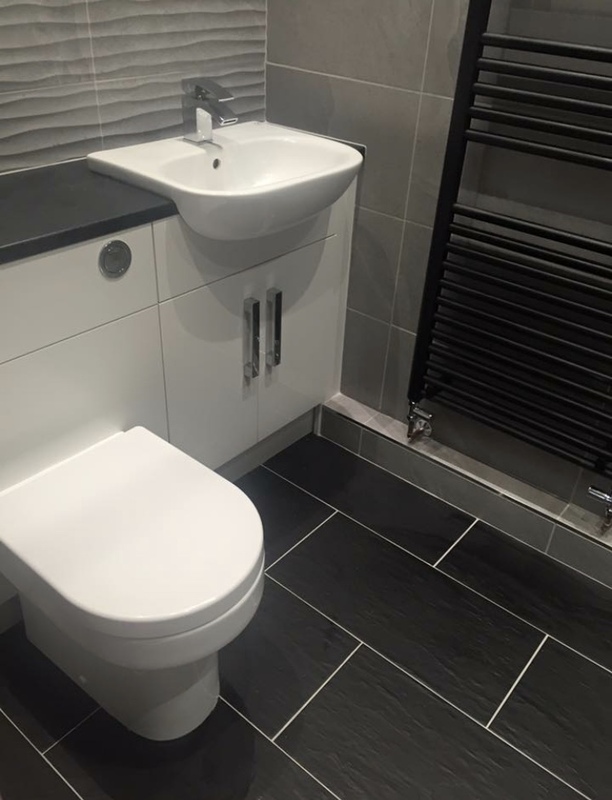 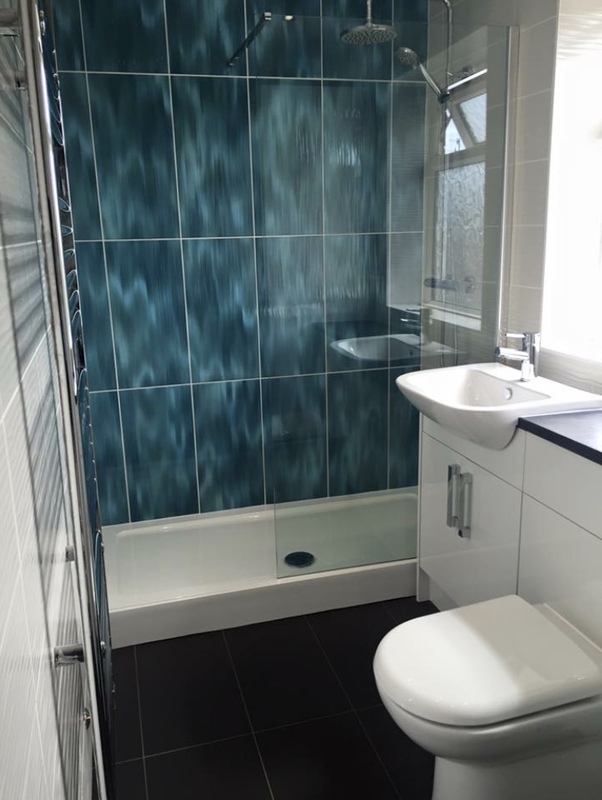 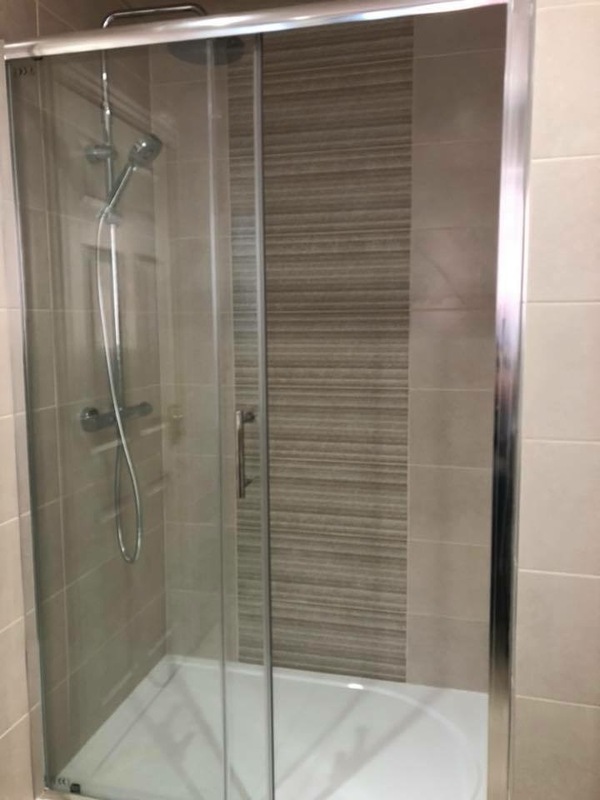 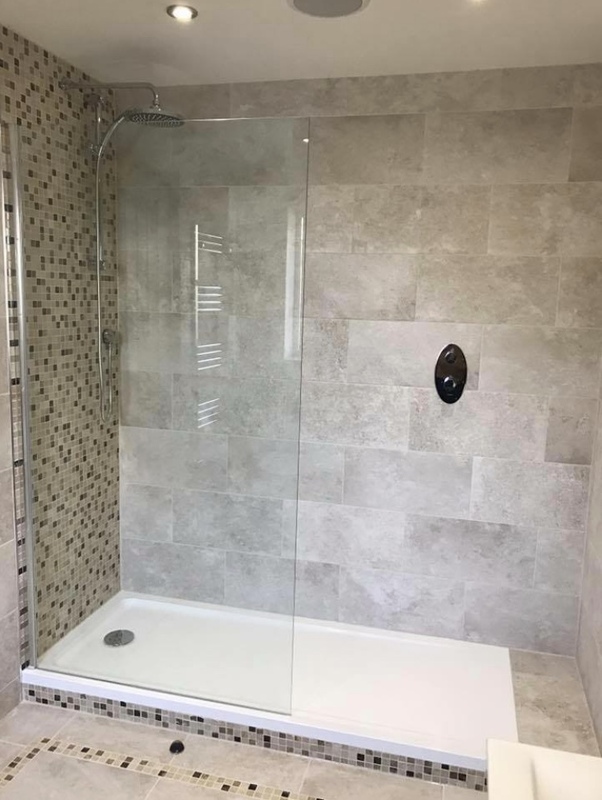 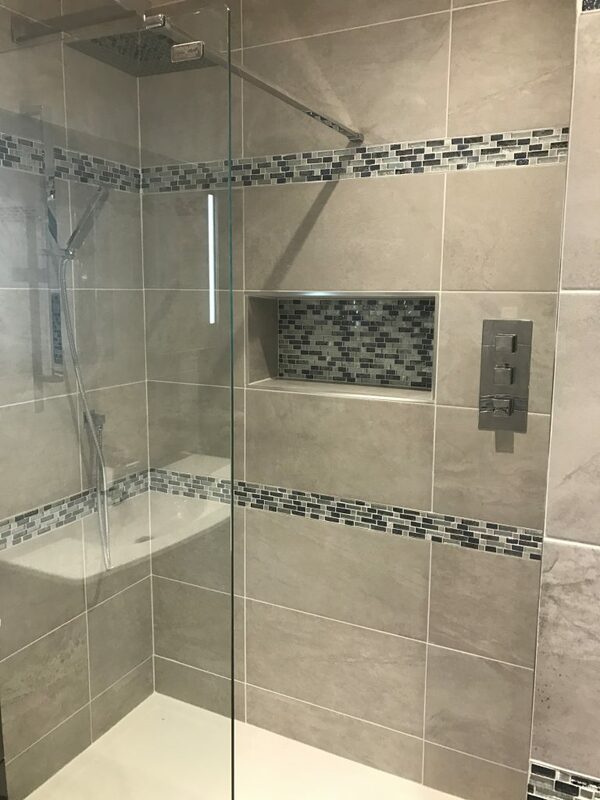 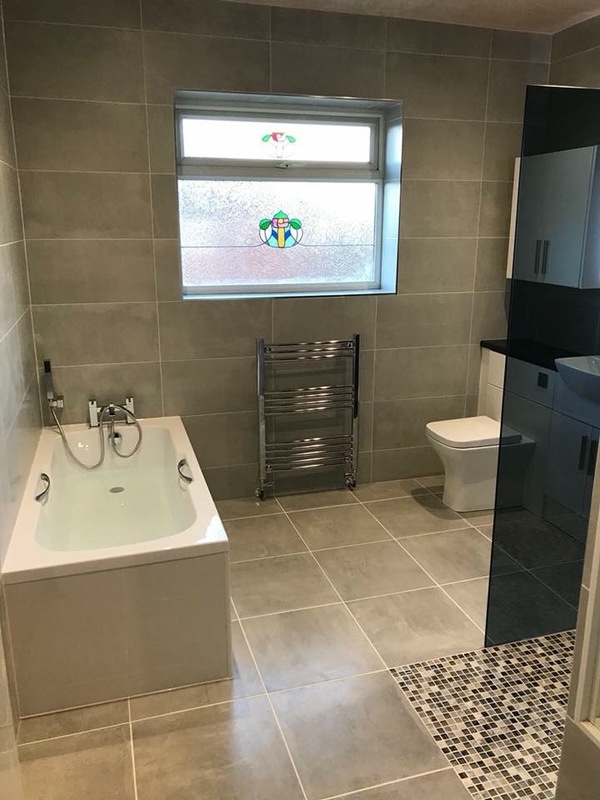 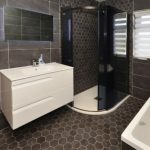 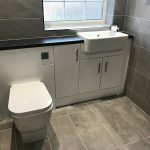 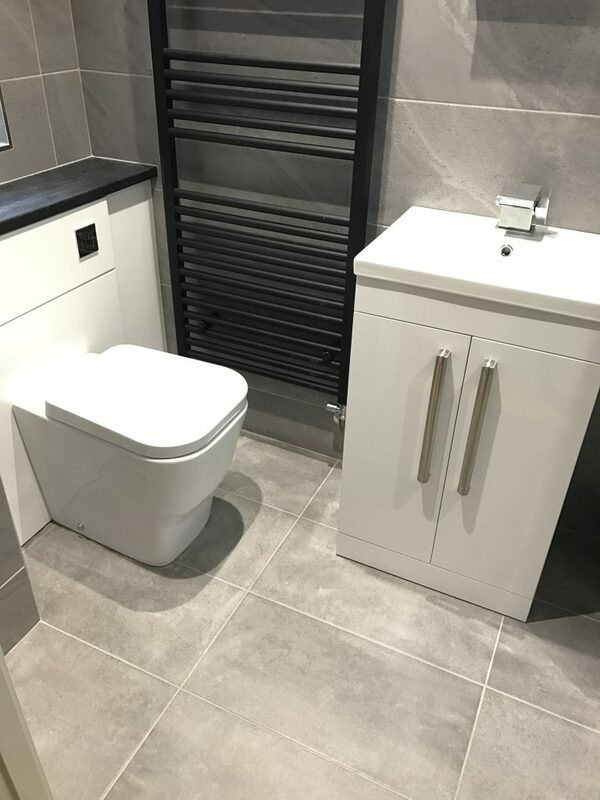 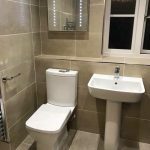 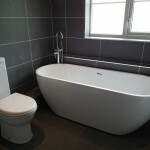 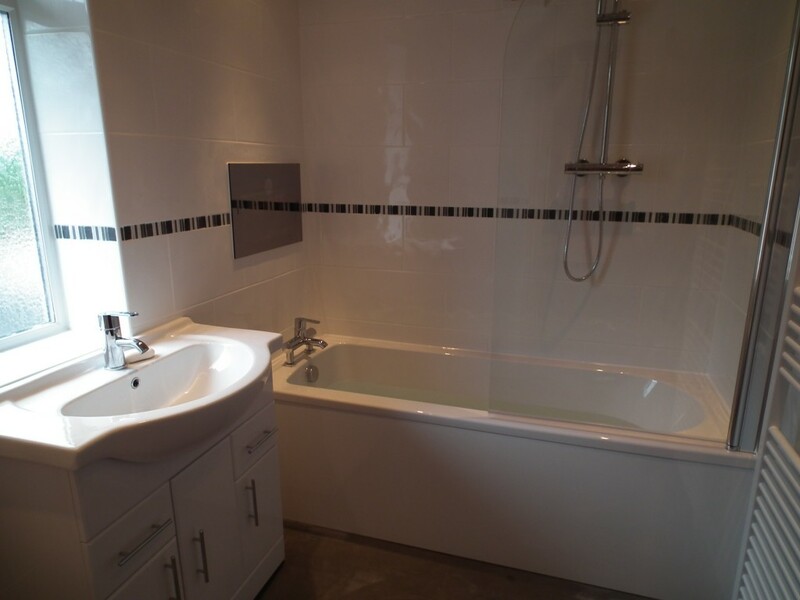 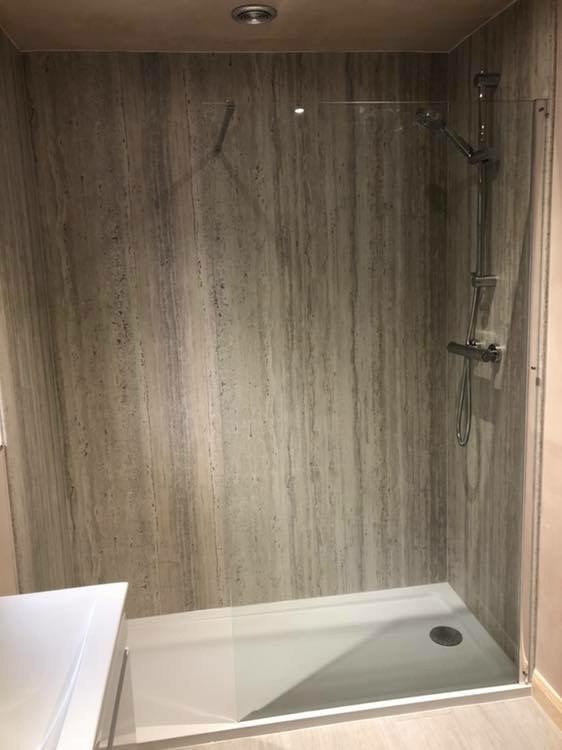 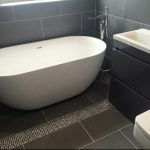 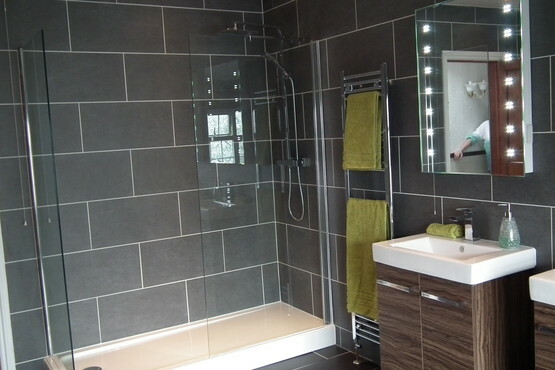 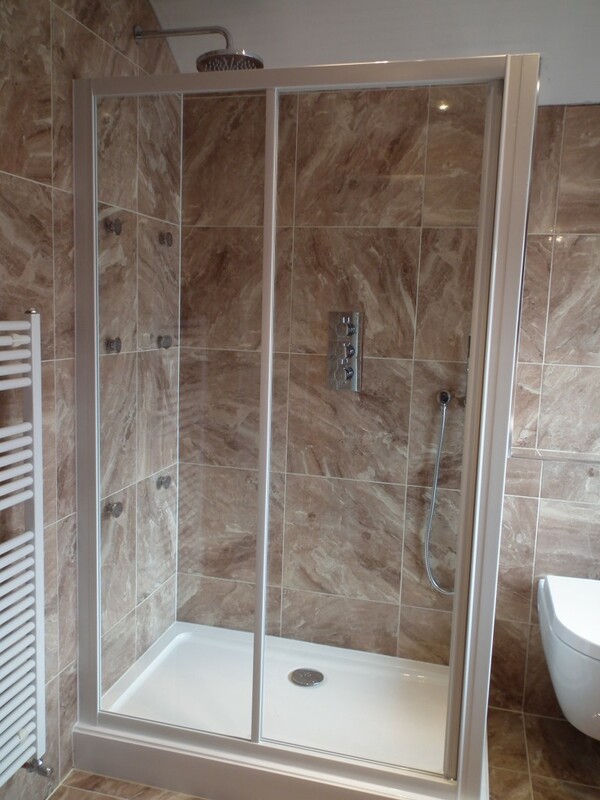 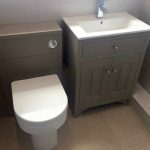 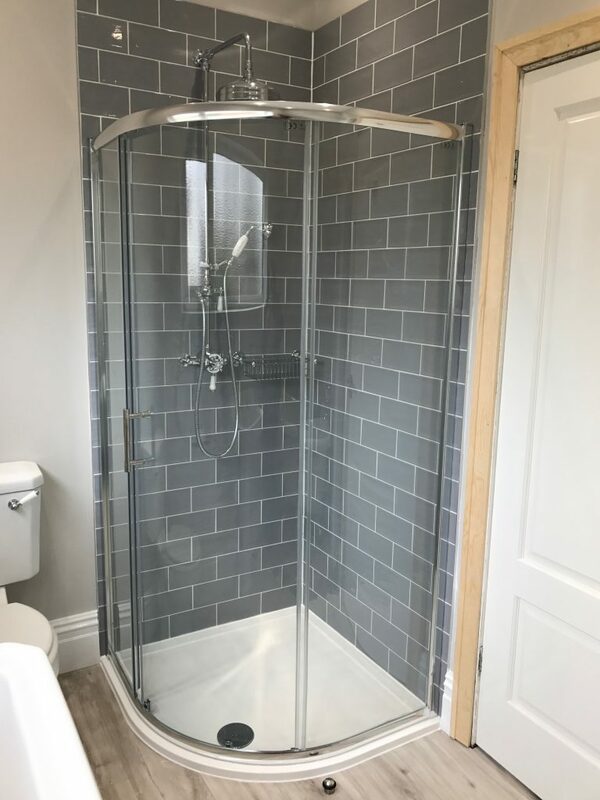 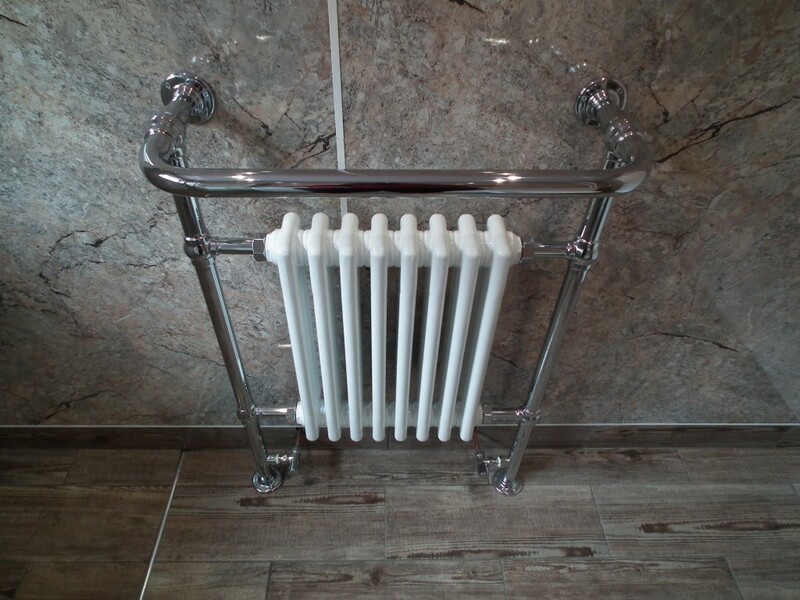 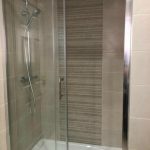 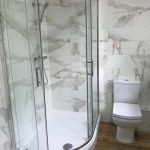 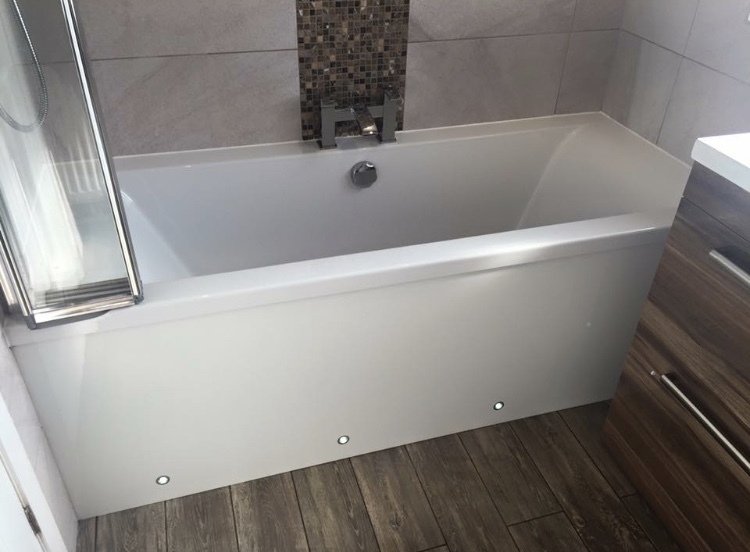 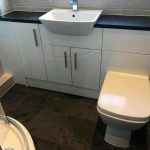 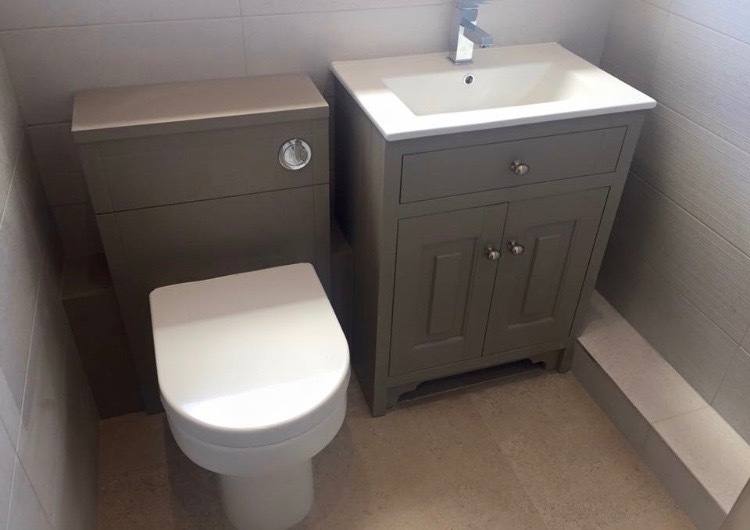 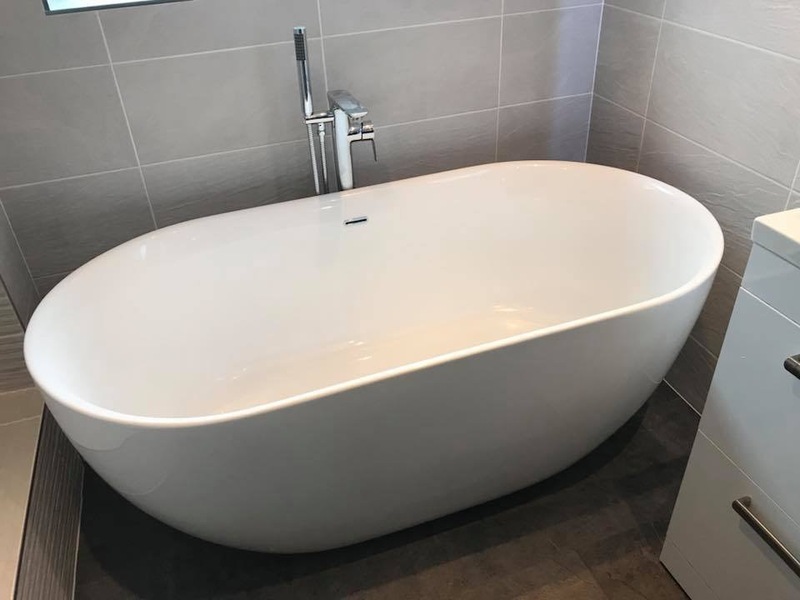 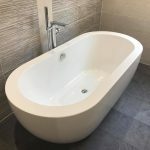 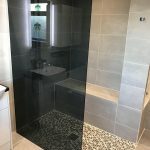 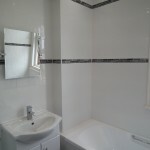 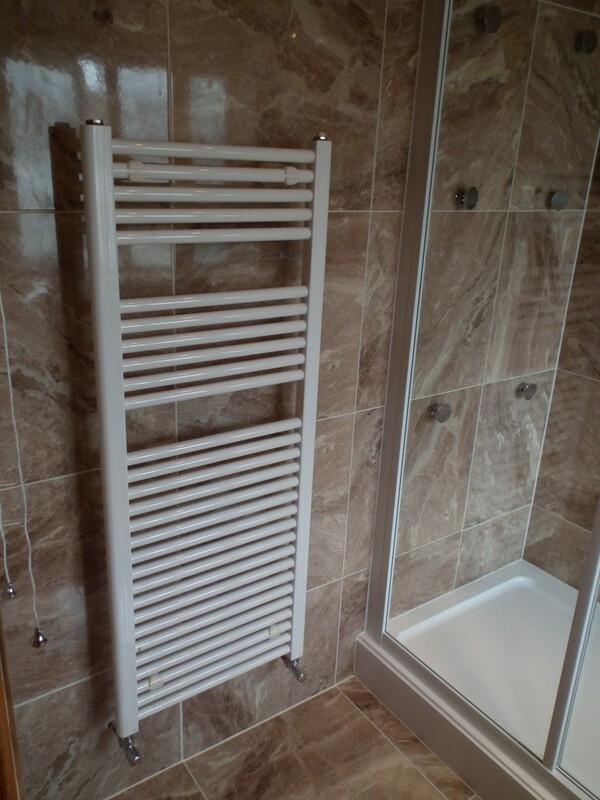 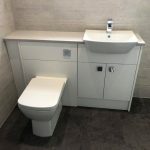 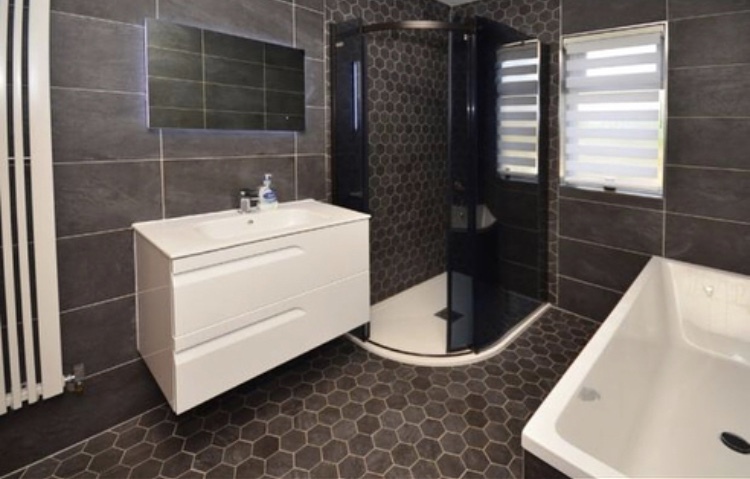 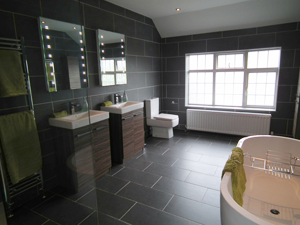 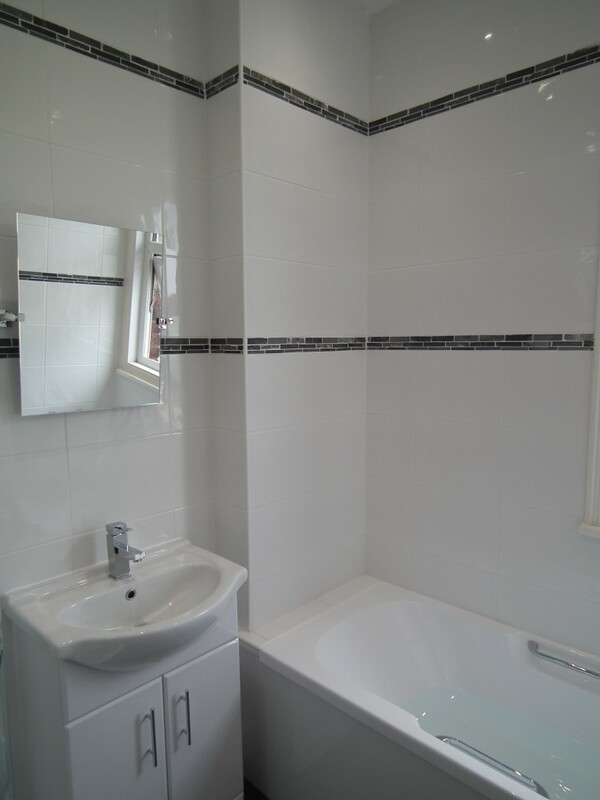 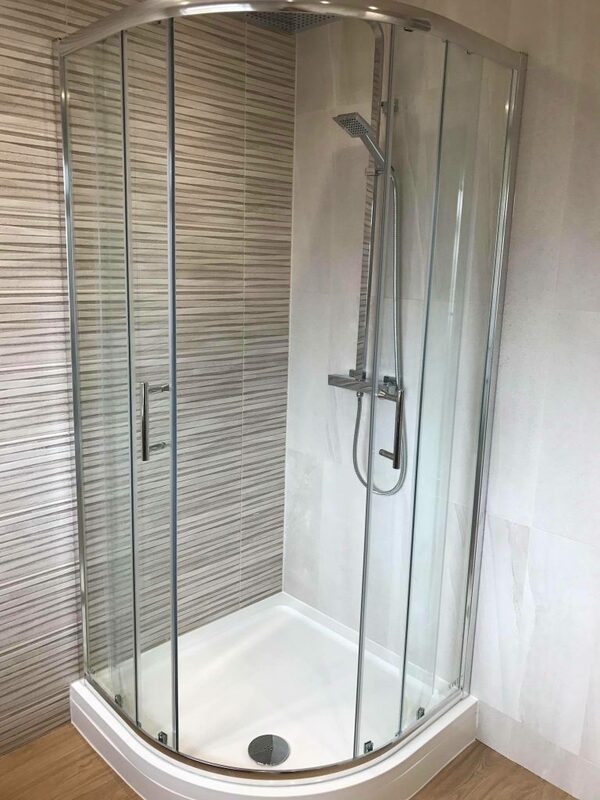 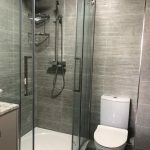 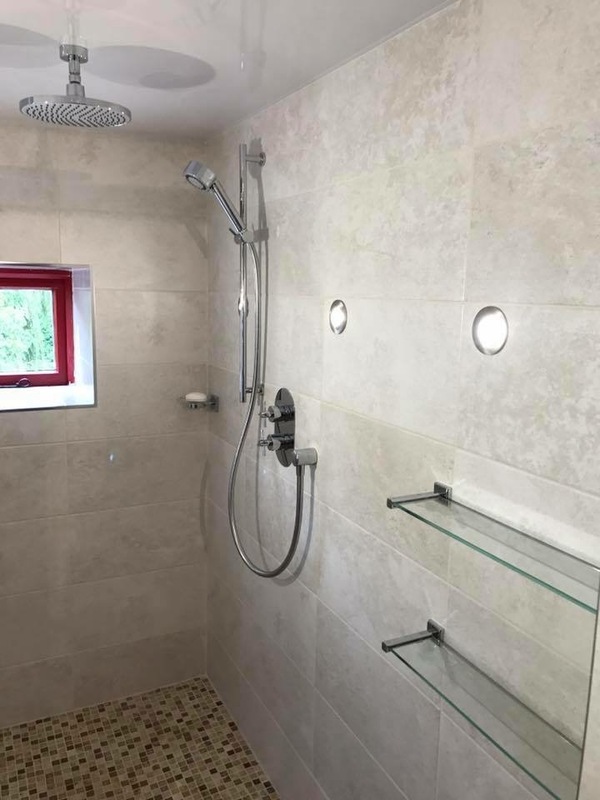 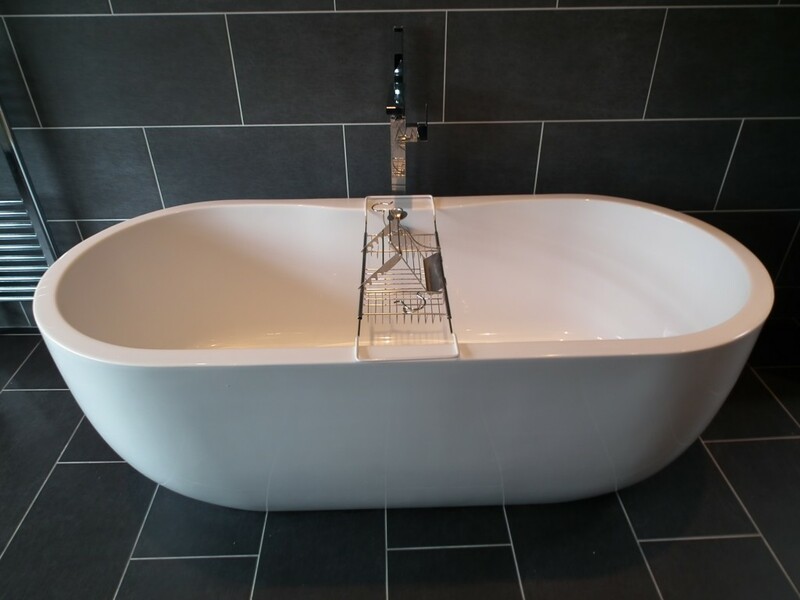 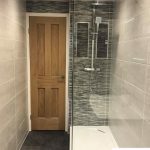 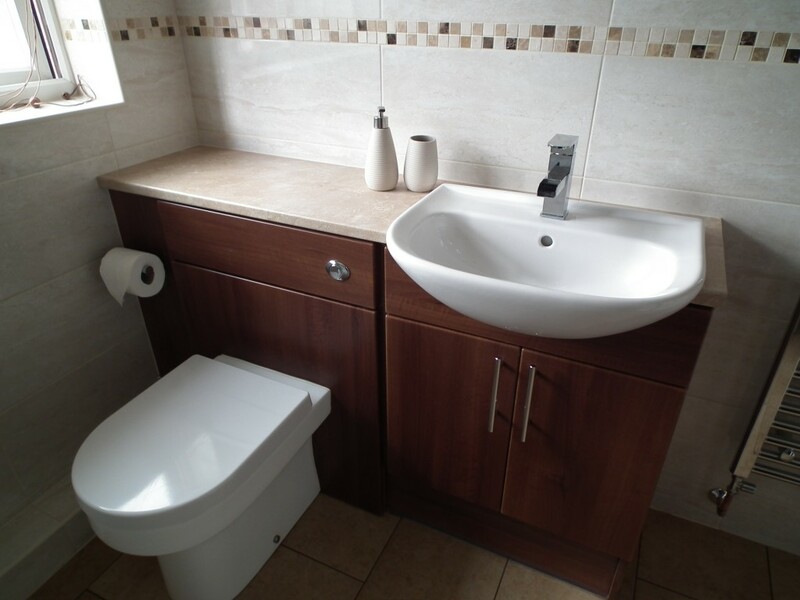 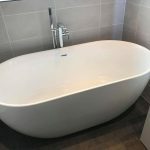 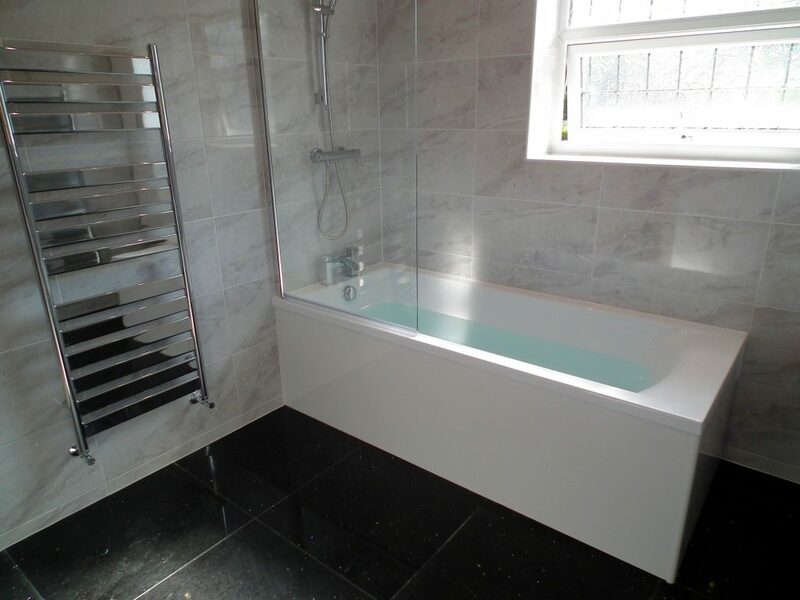 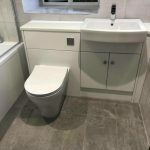 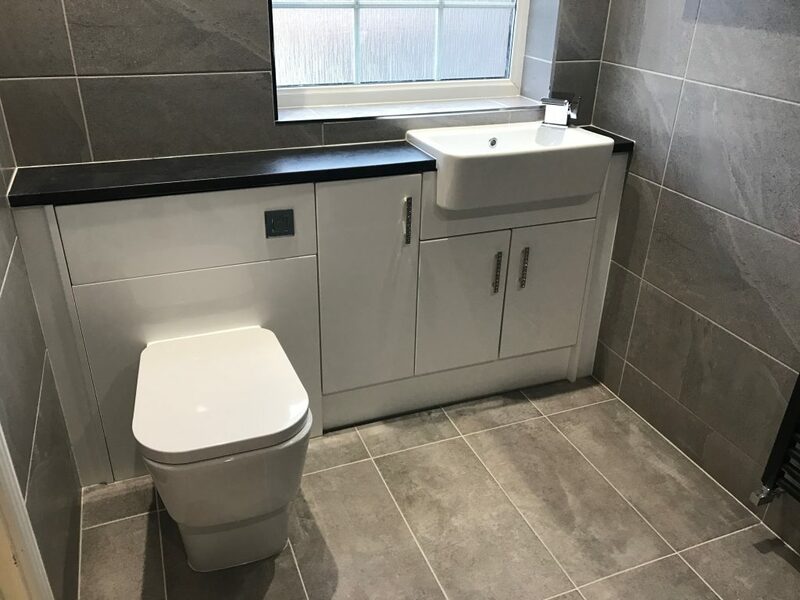 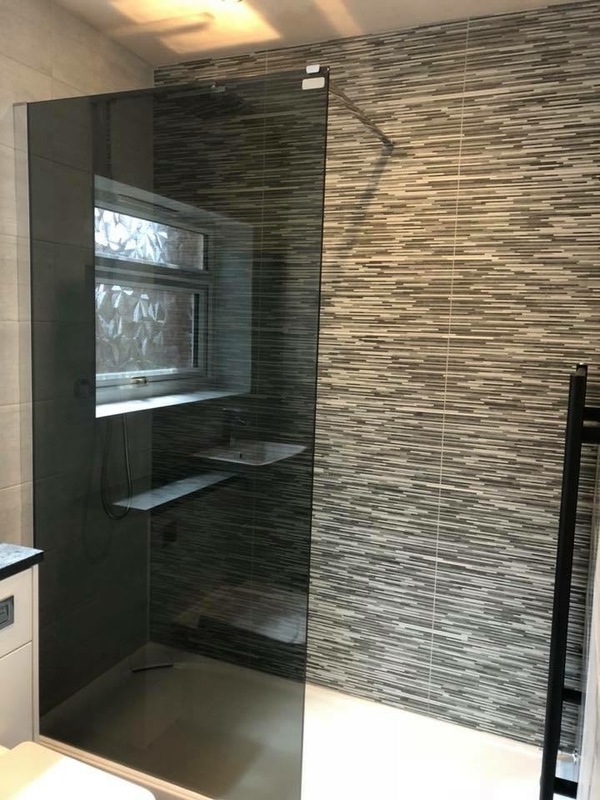 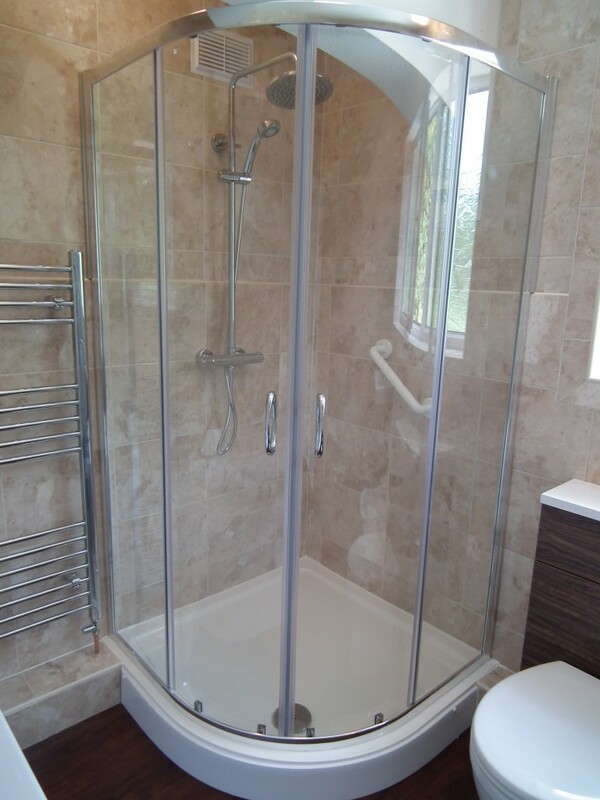 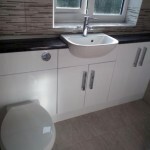 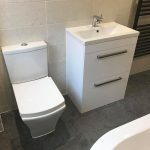 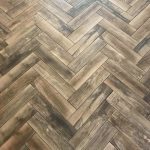 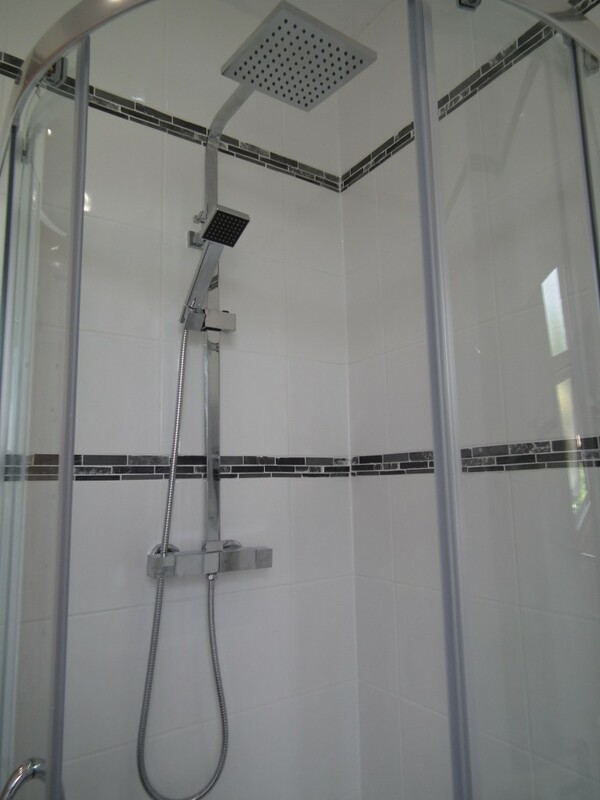 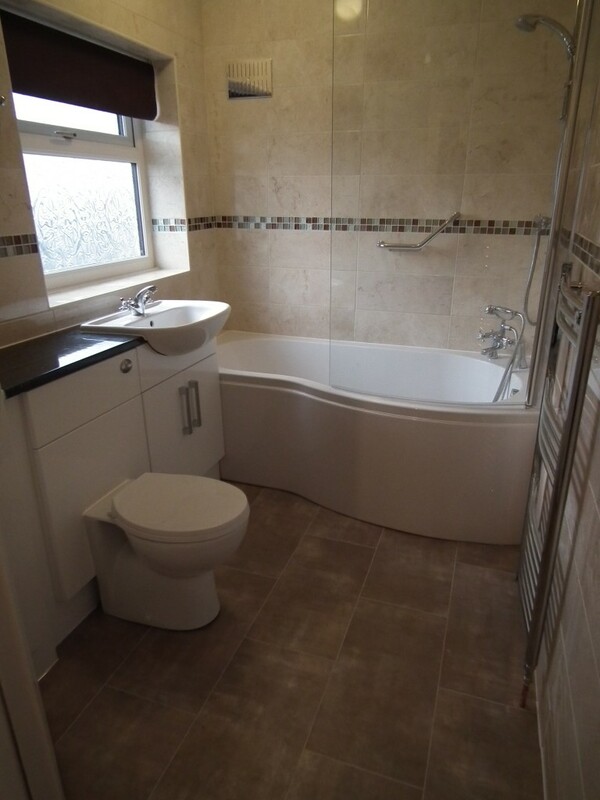 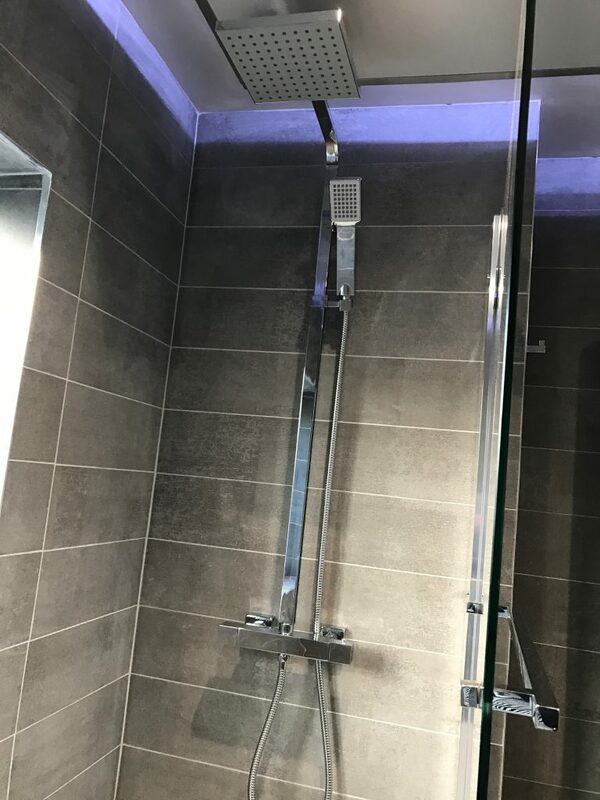 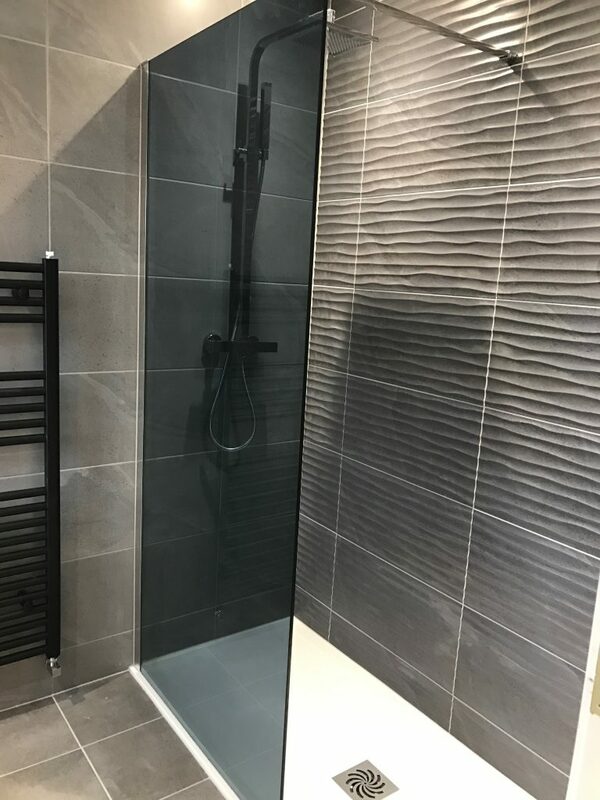 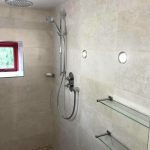 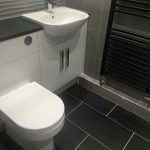 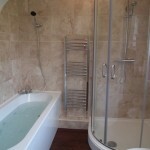 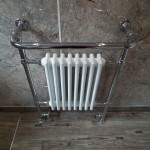 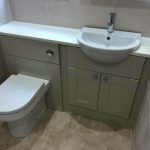 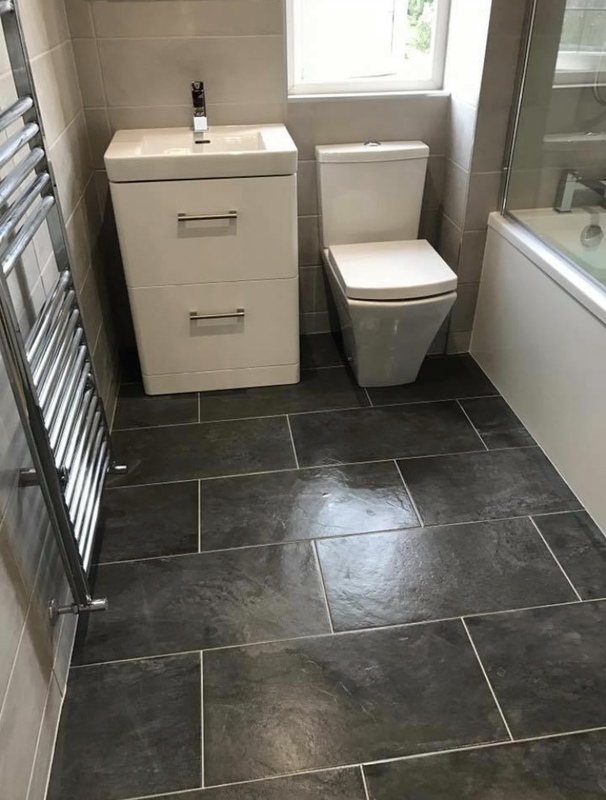 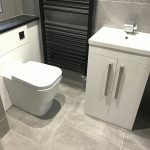 Our bathrooms are tailored to suit your needs, with a free assessment and no obligation quotation. 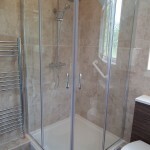 We are more than happy to provide our expert advice and to answer any questions you may have. 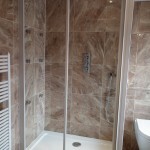 We can manage your entire project from start to finish. 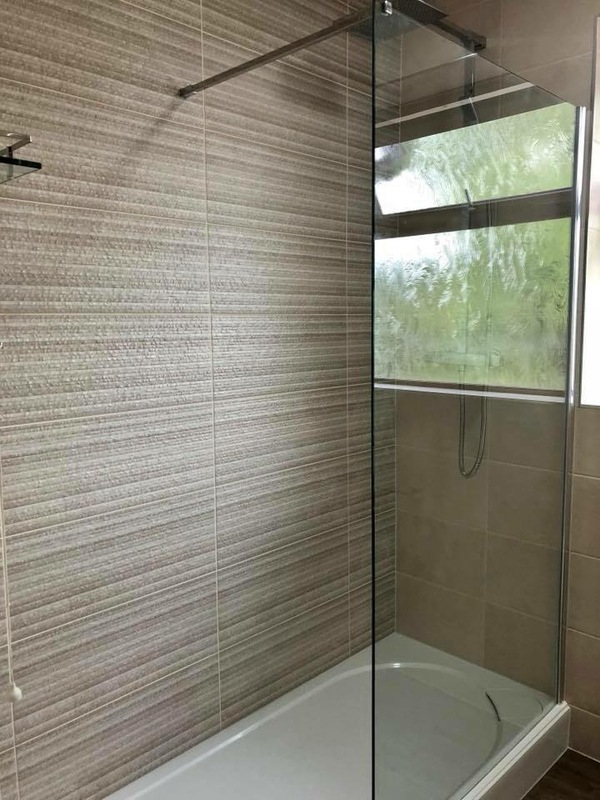 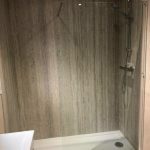 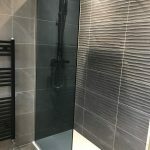 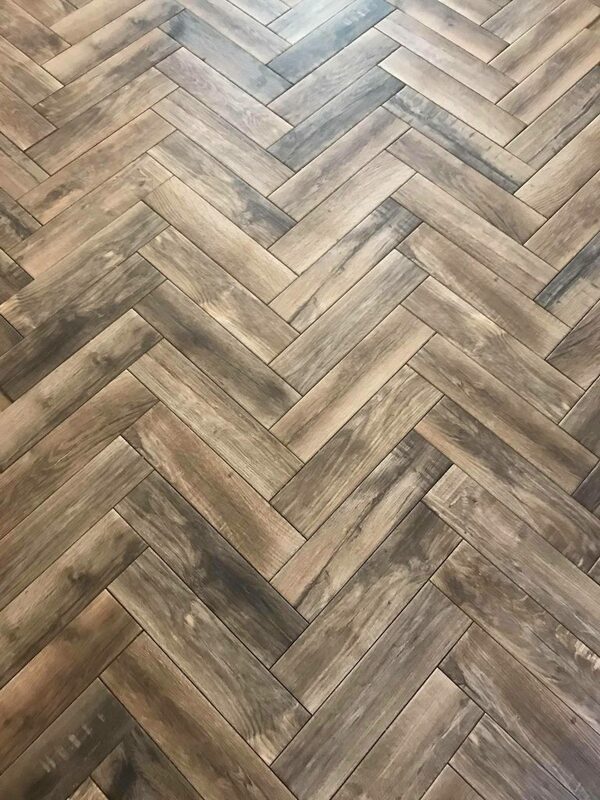 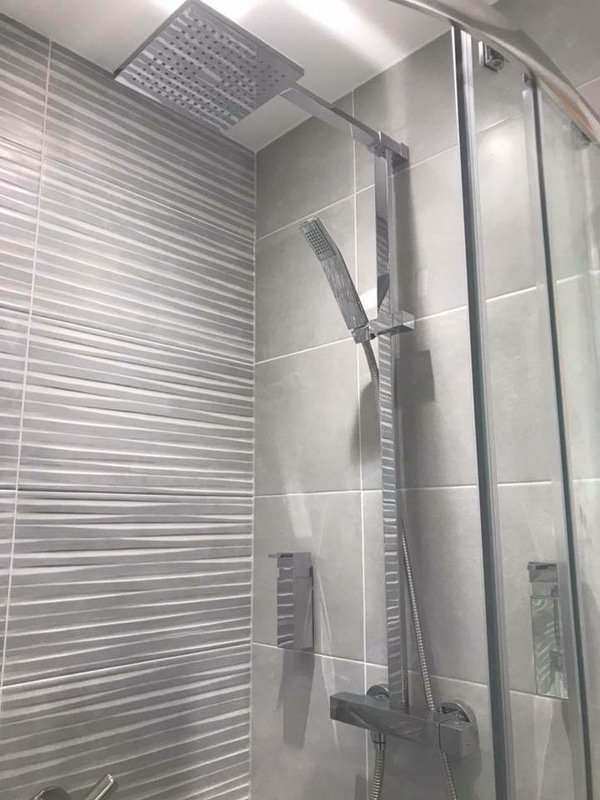 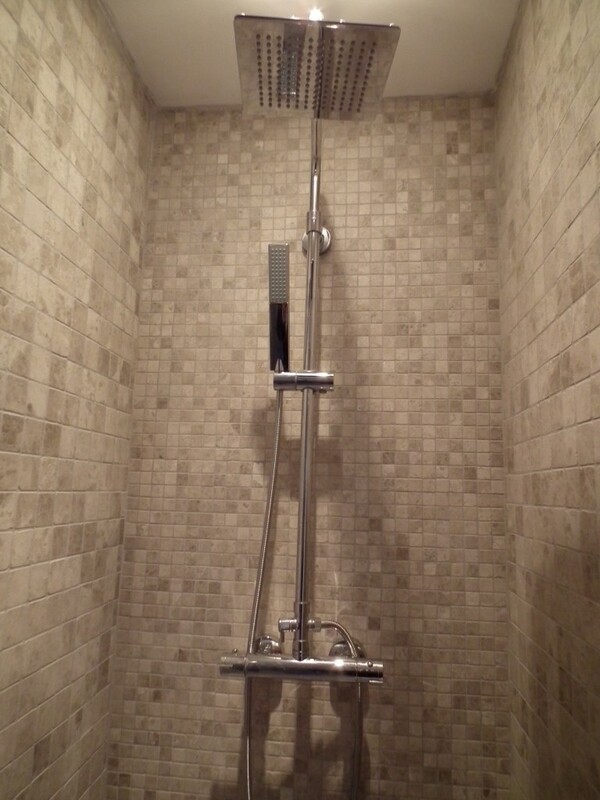 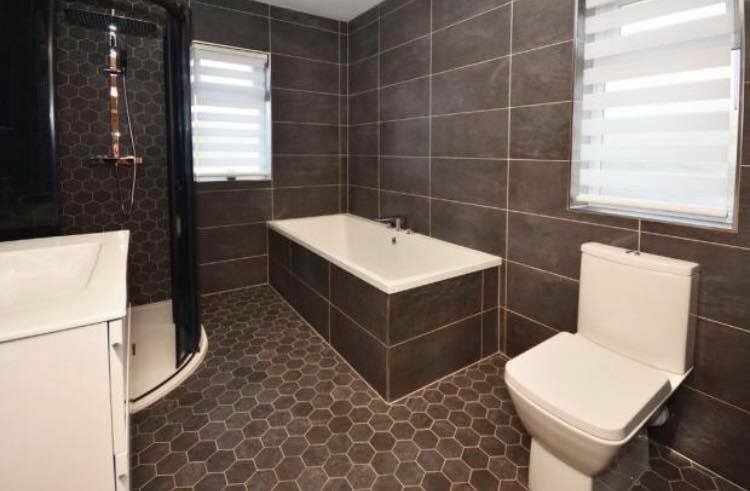 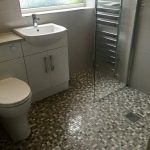 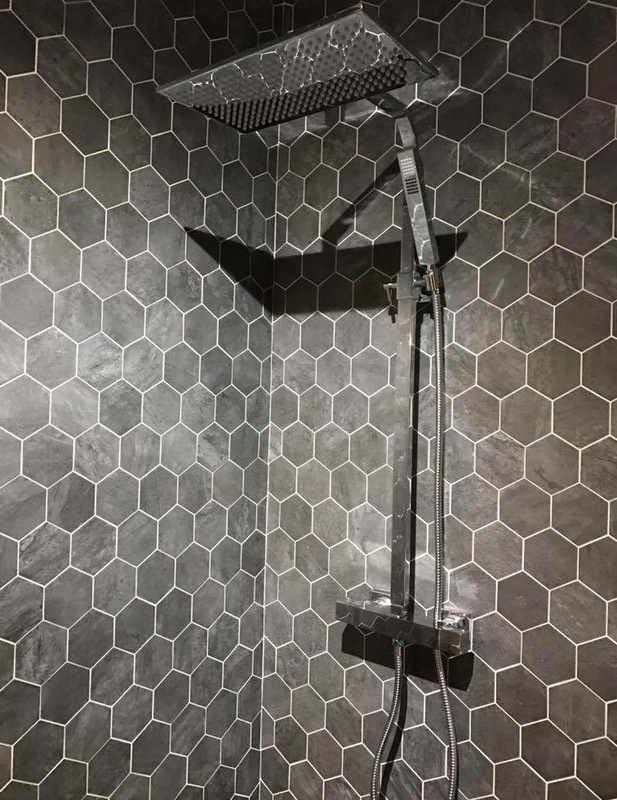 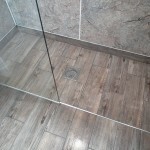 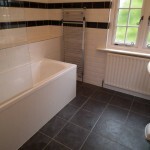 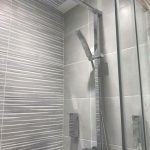 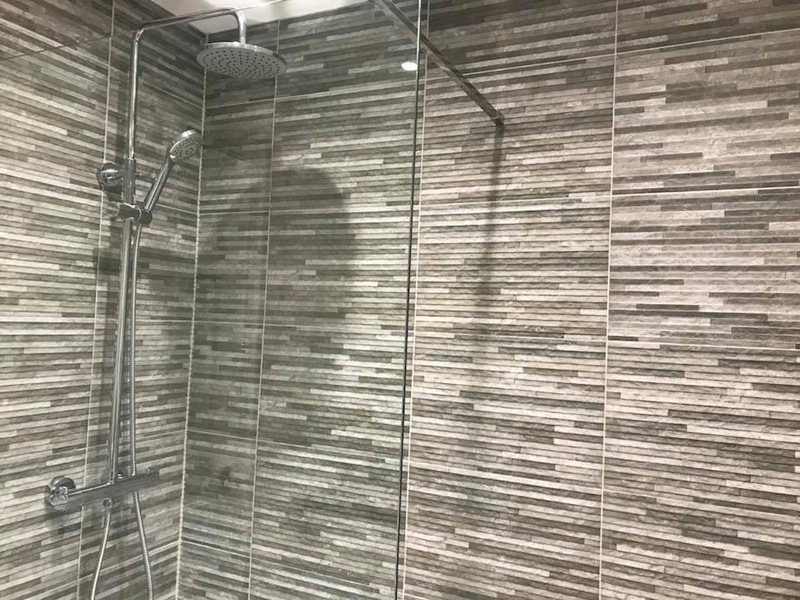 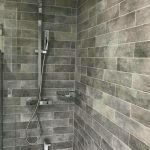 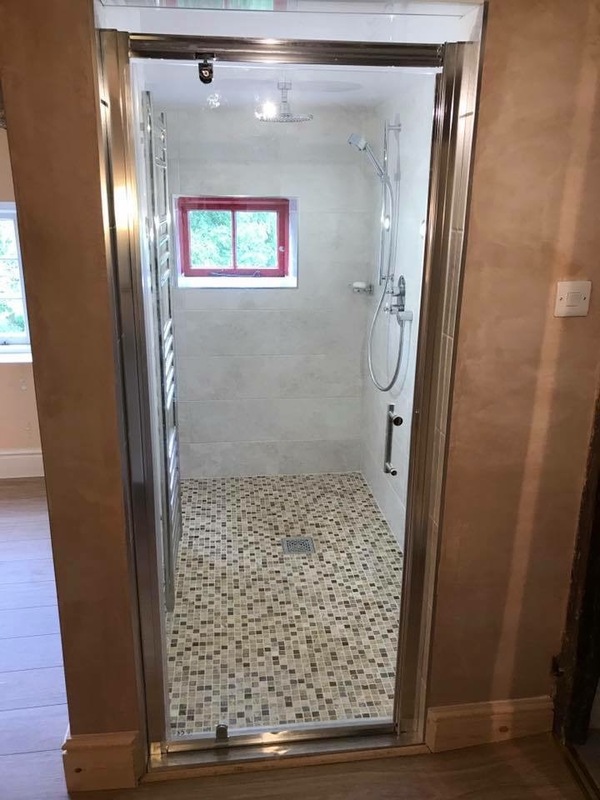 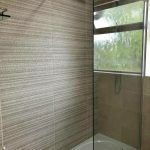 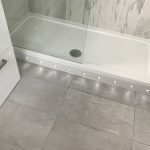 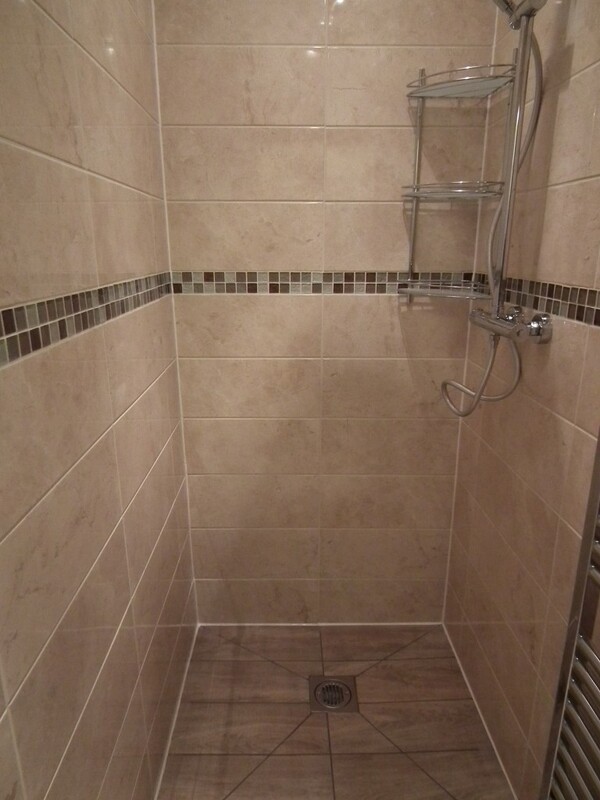 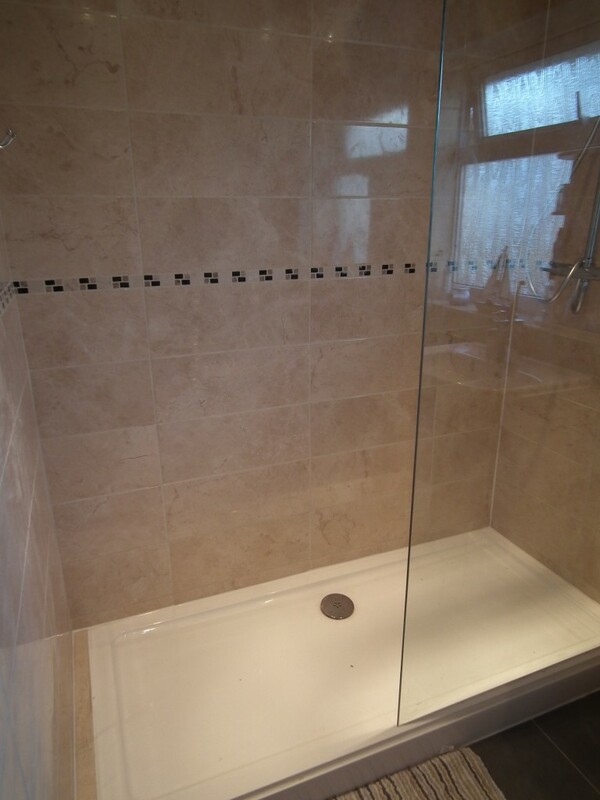 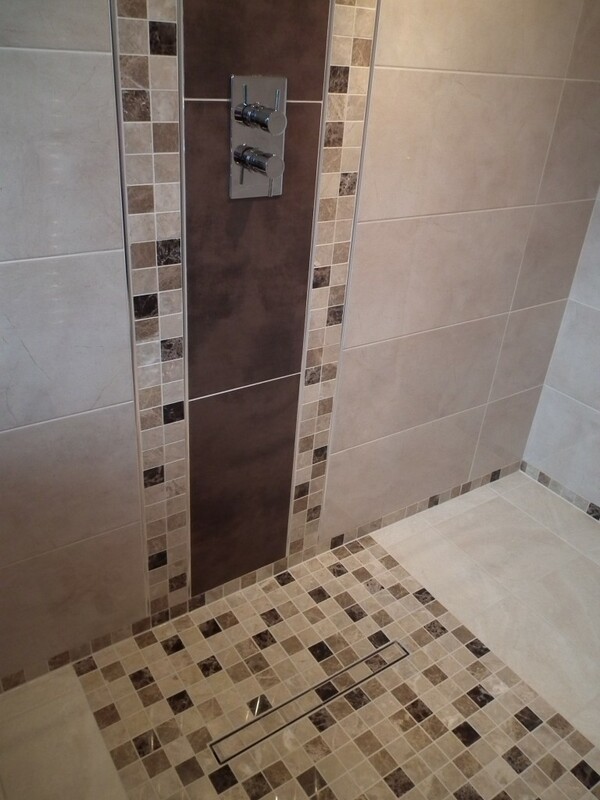 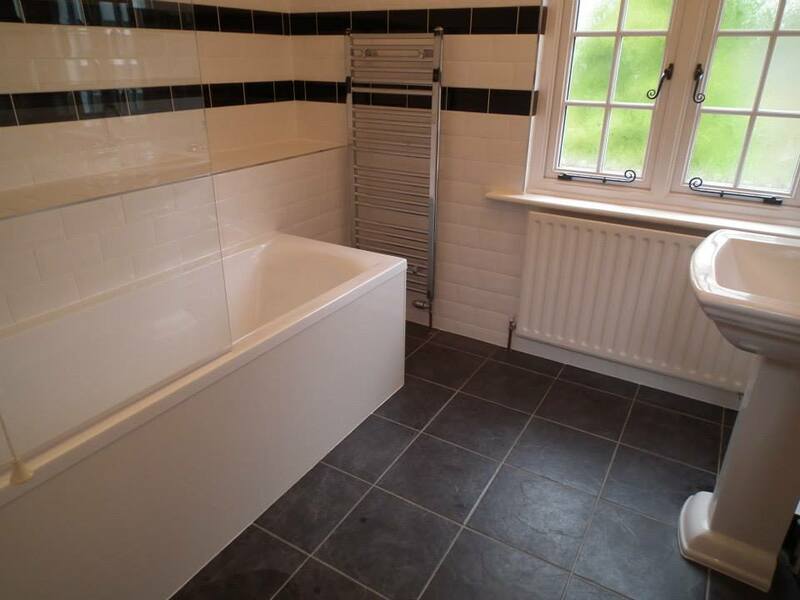 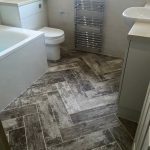 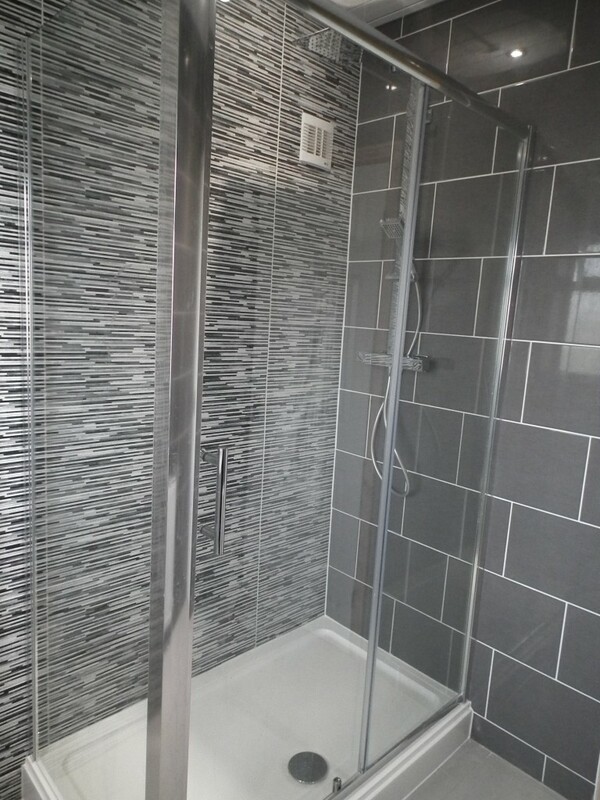 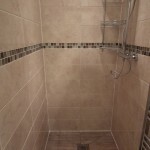 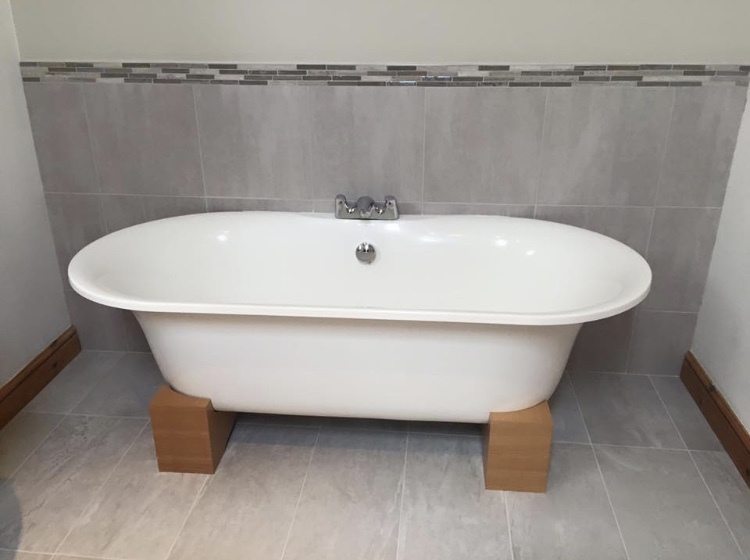 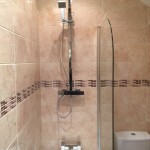 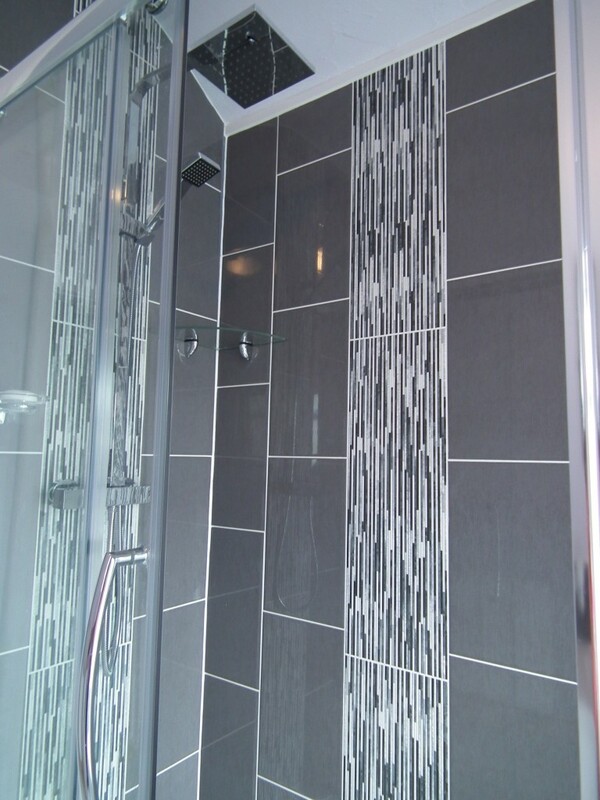 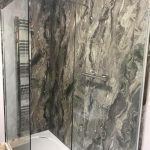 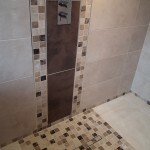 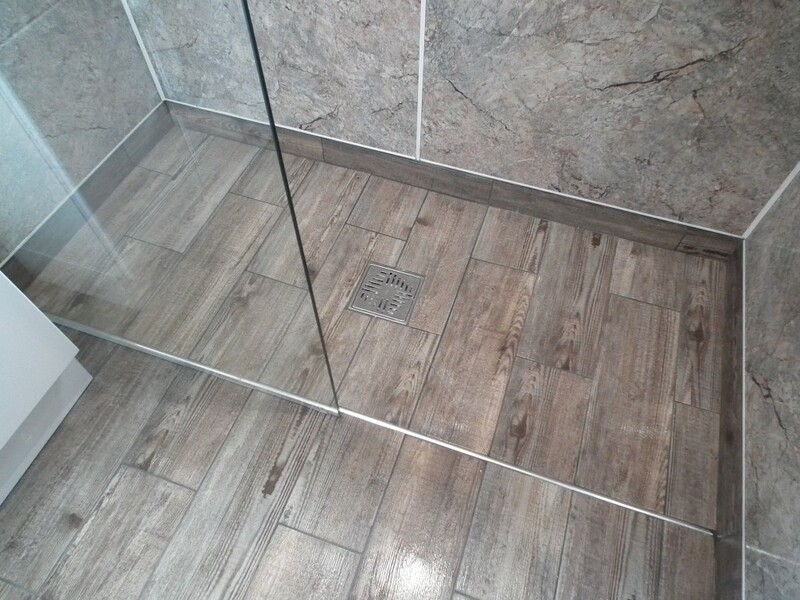 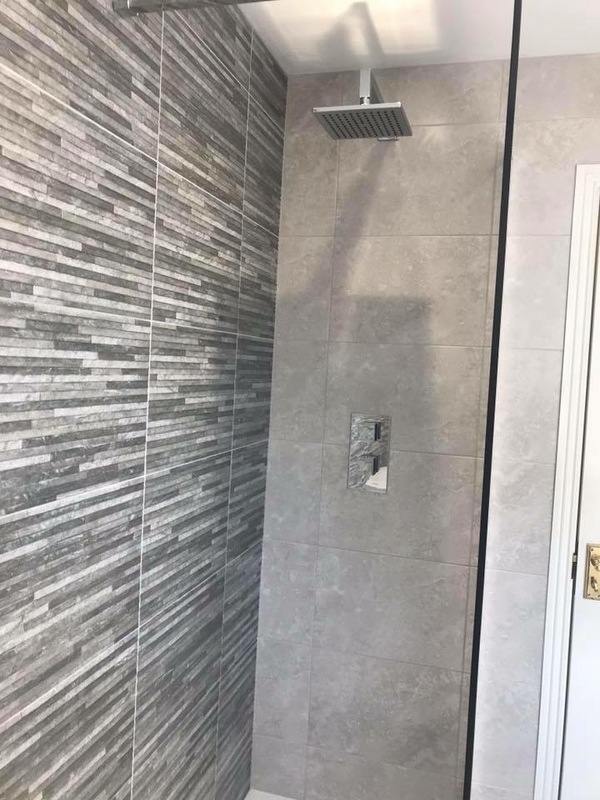 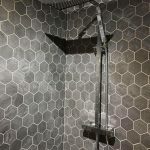 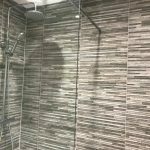 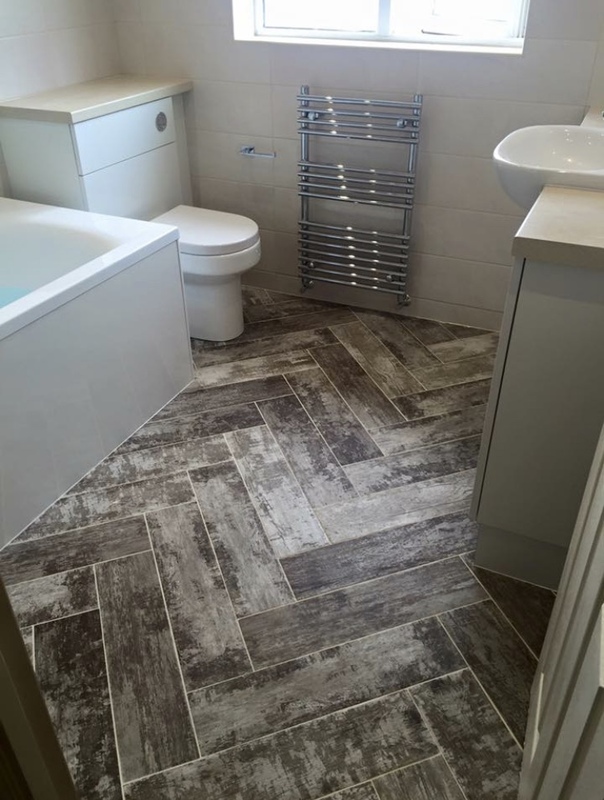 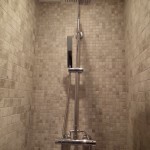 If you need wall or floor tiles, a wet room, bath or walk in shower. 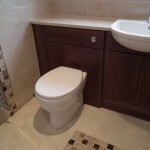 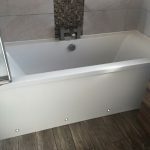 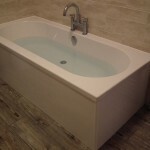 Trentham Bathrooms have the perfect bathroom solution.